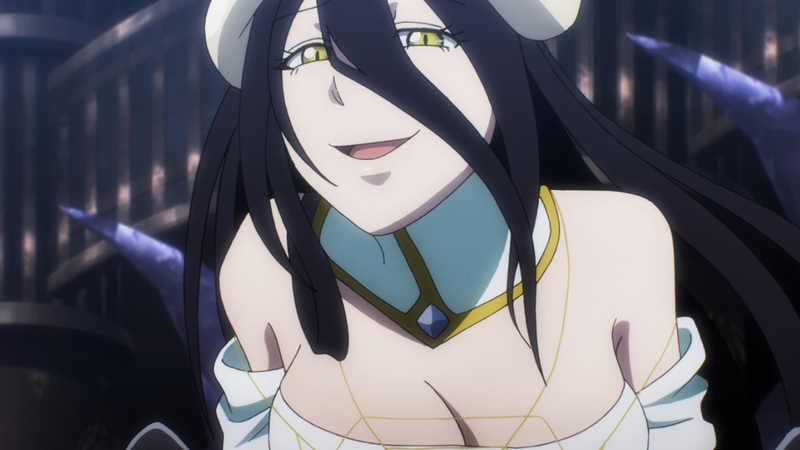 Today I shall remind them! 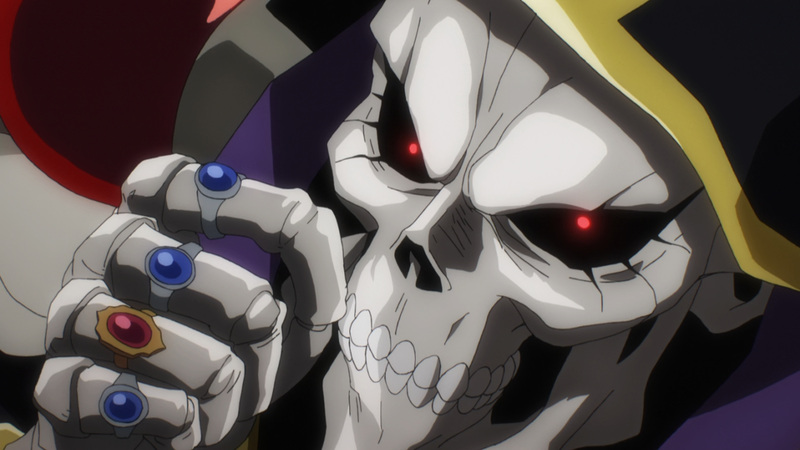 That we are 1 billion percent going to be covering season 3 of Overlord. 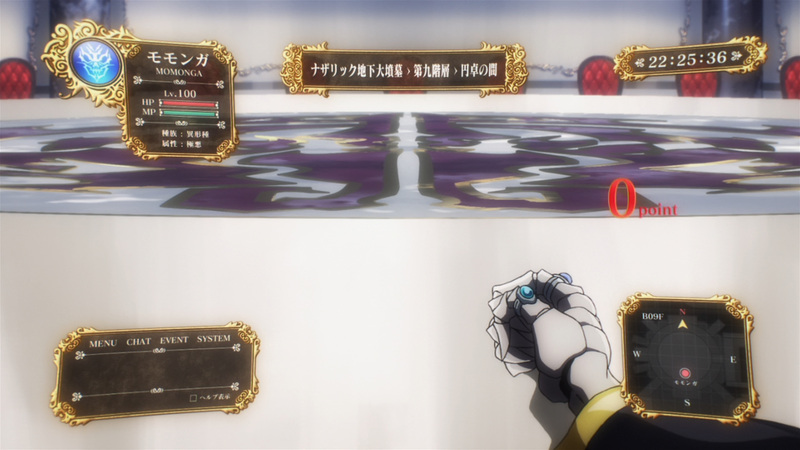 Now, as a special treat I present the very first episode in blu-ray quality. 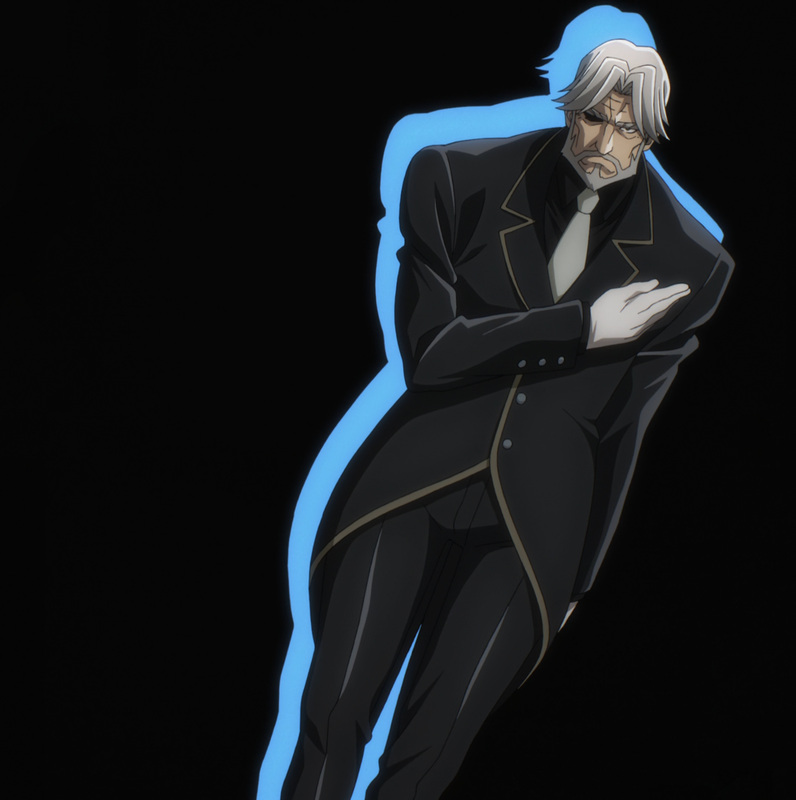 However, please note that this is only a one off. 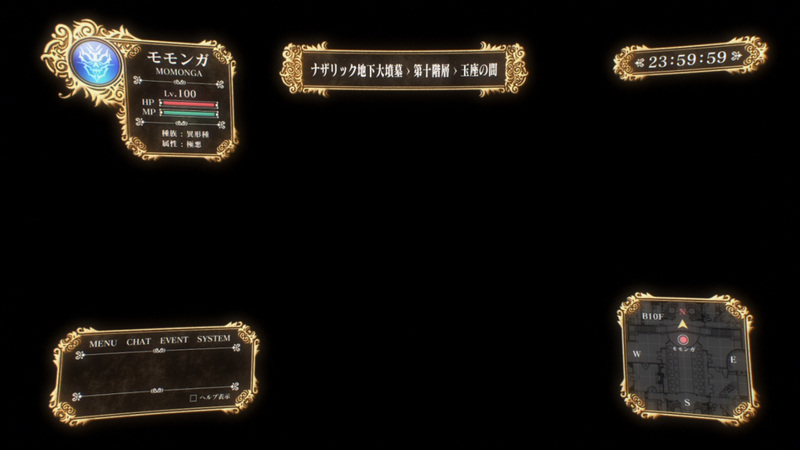 The blu-ray schedule here is already overloaded, and I can’t afford to take on much more currently. 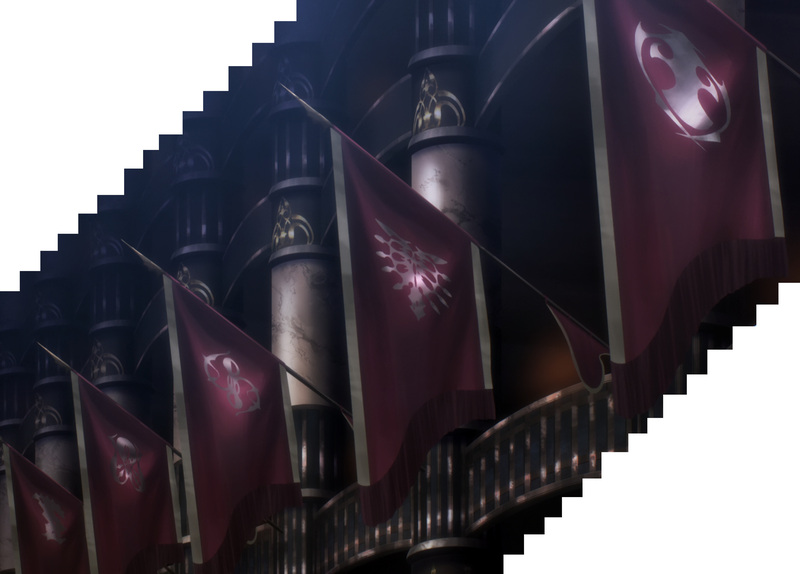 Still, maybe way down the line I may come back to this. 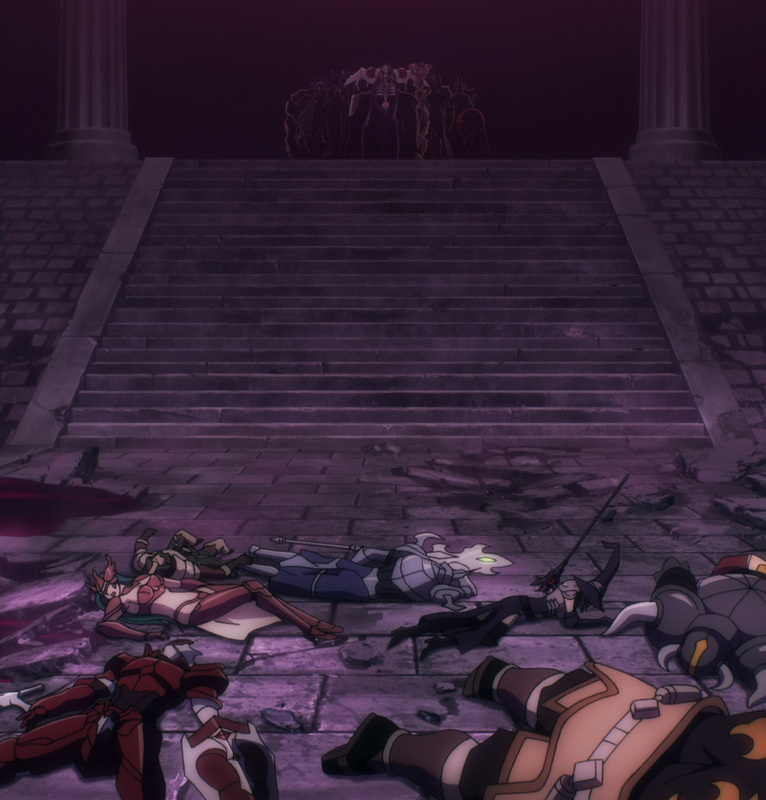 All legends have to end, or do they? 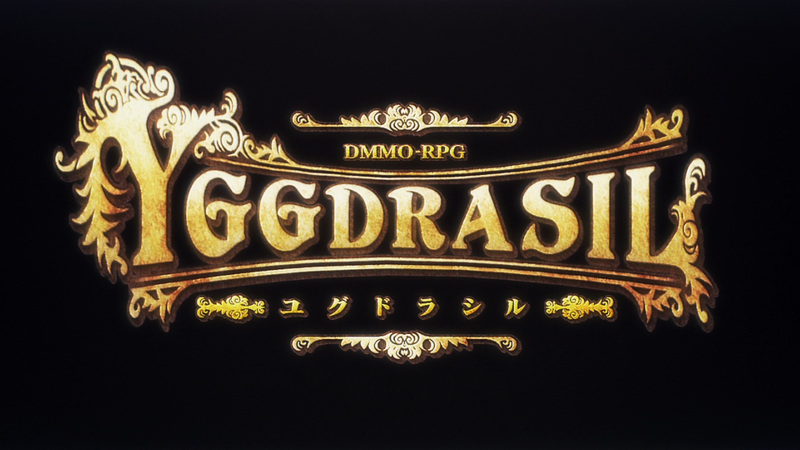 Yggdrasil, the king DMMO-RPG of its time is coming to a close. 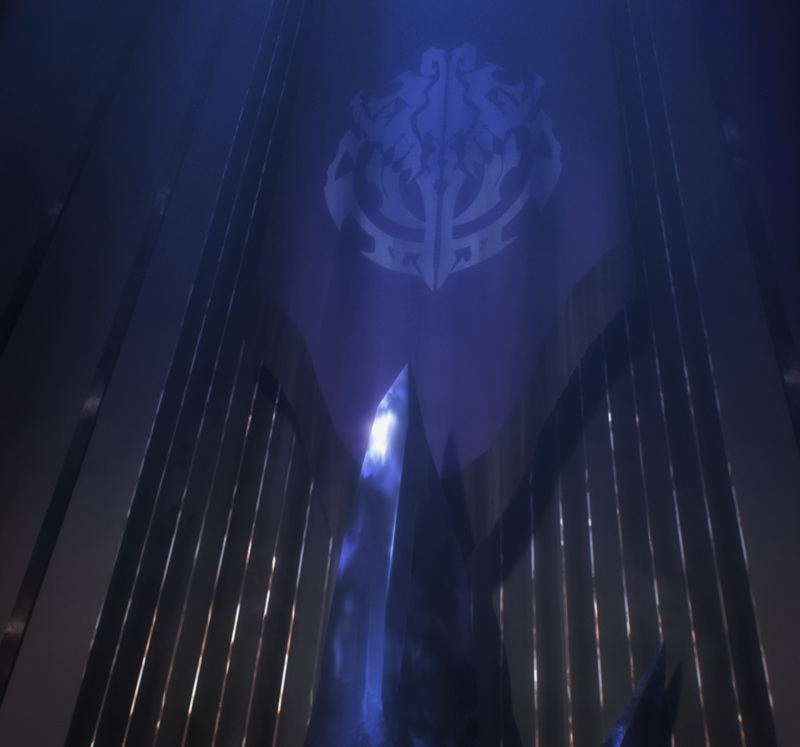 Within its lifetime one guild stood above all others. 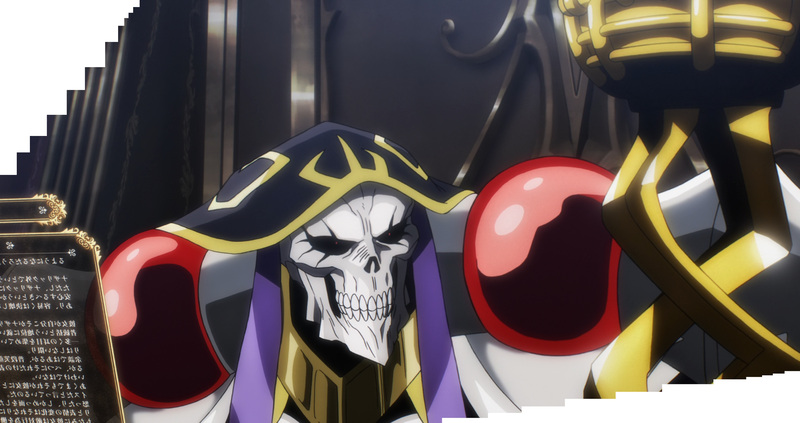 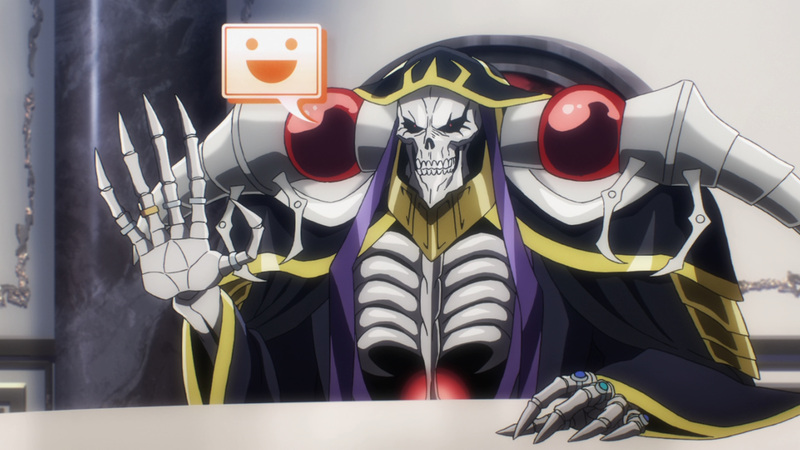 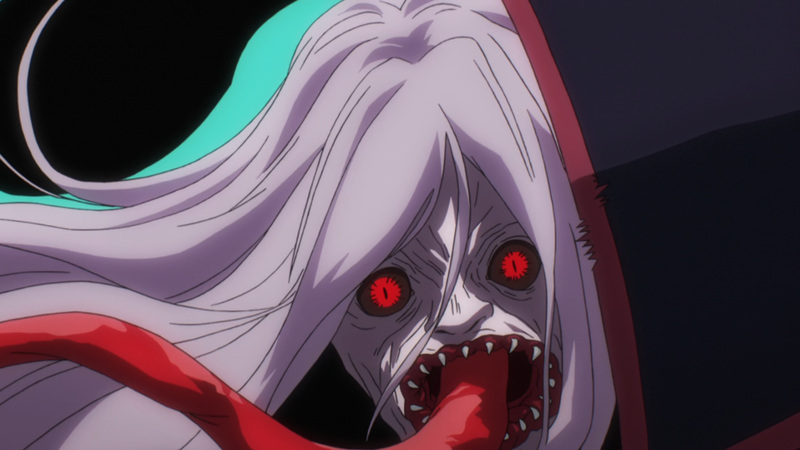 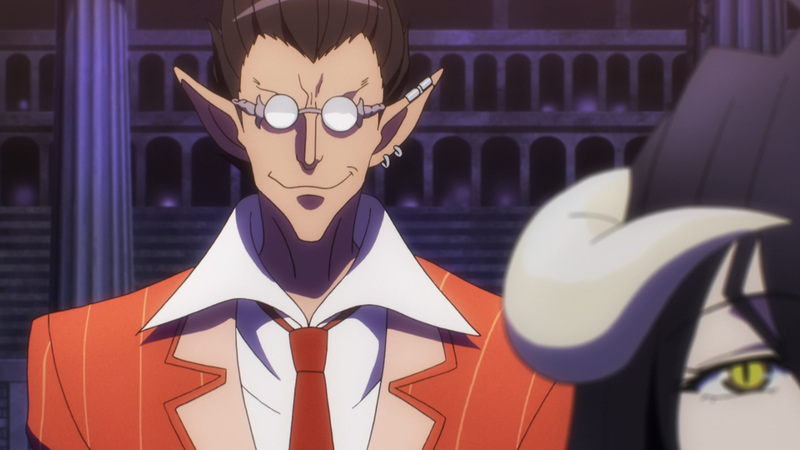 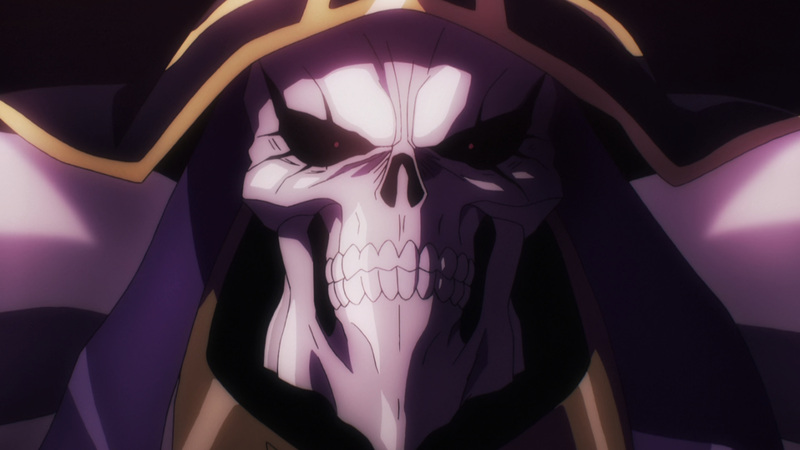 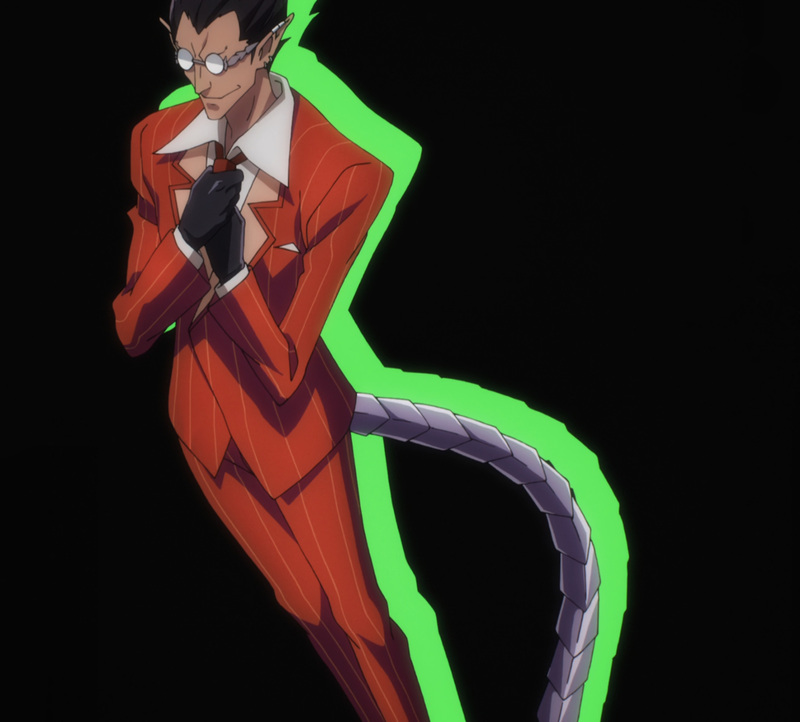 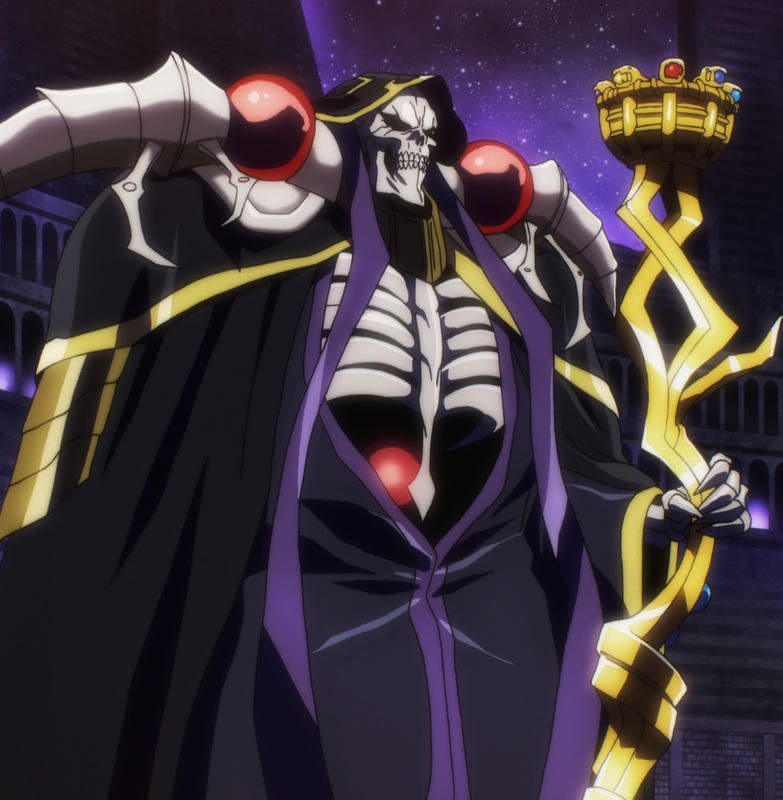 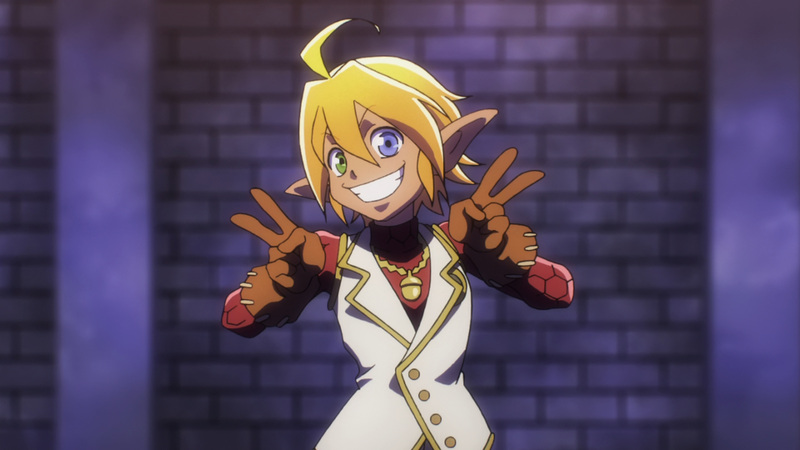 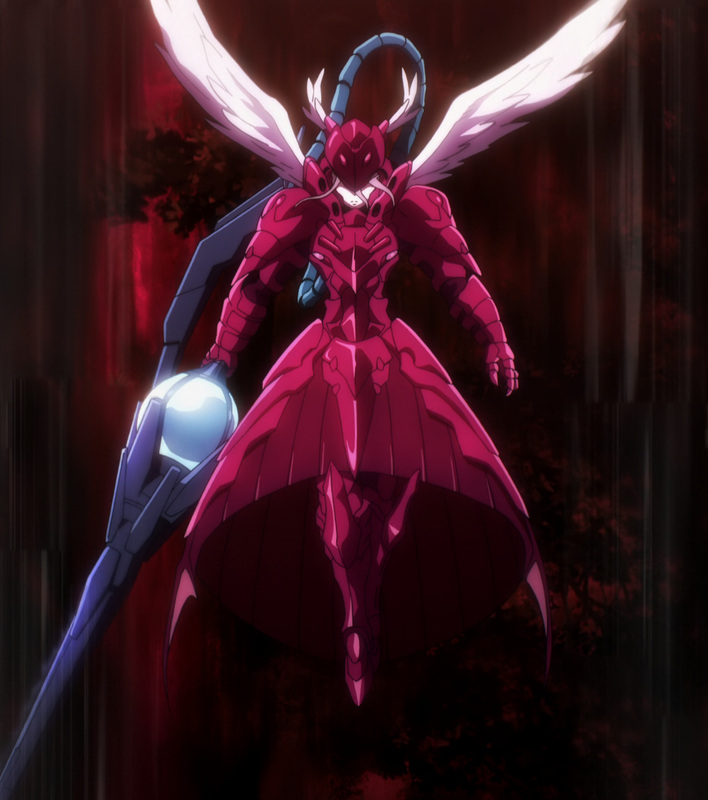 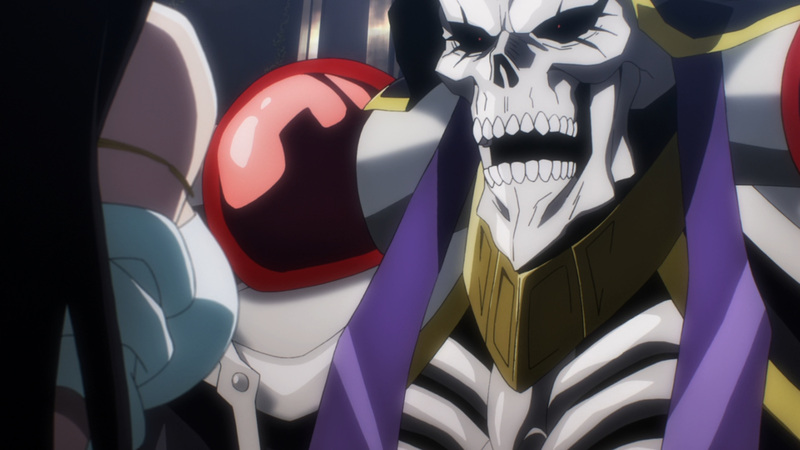 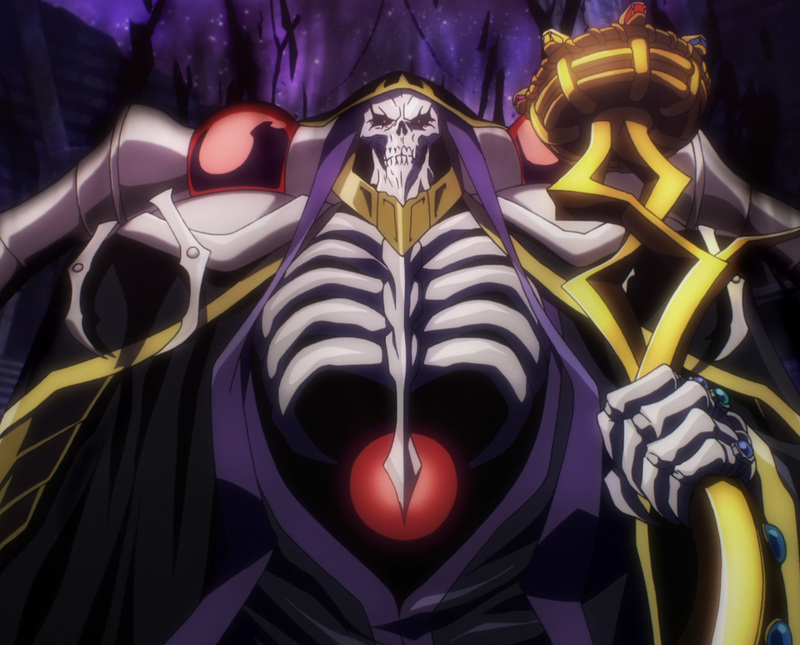 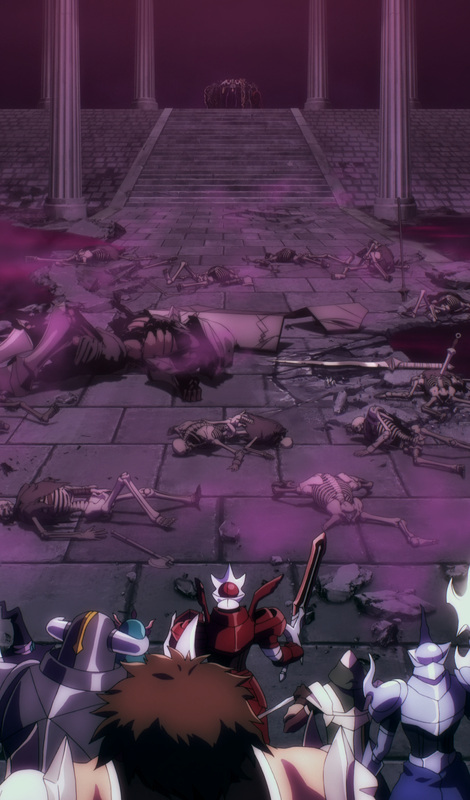 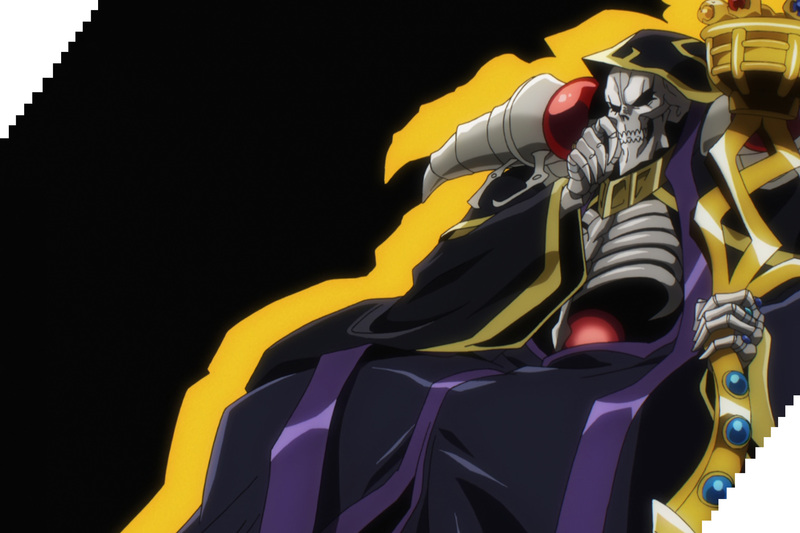 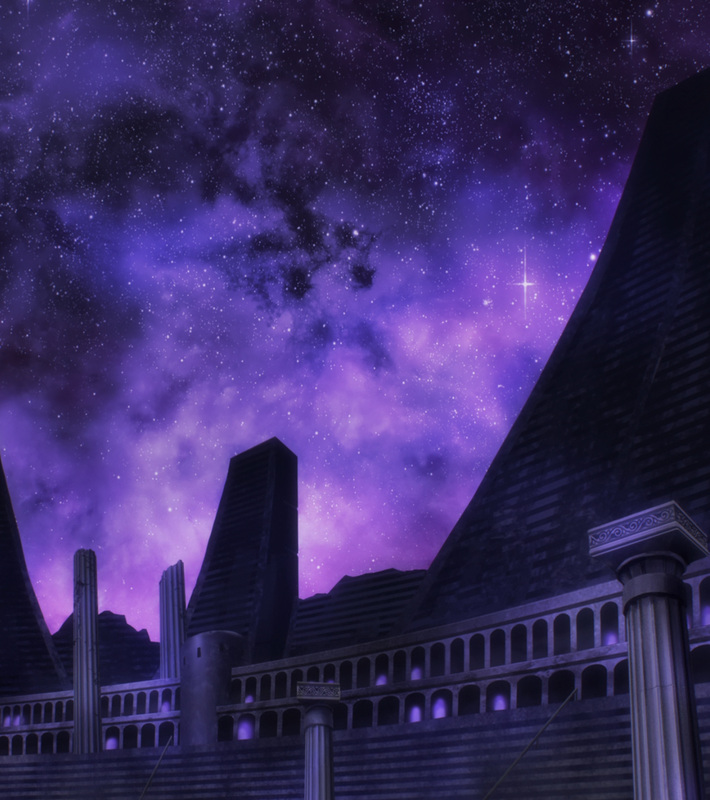 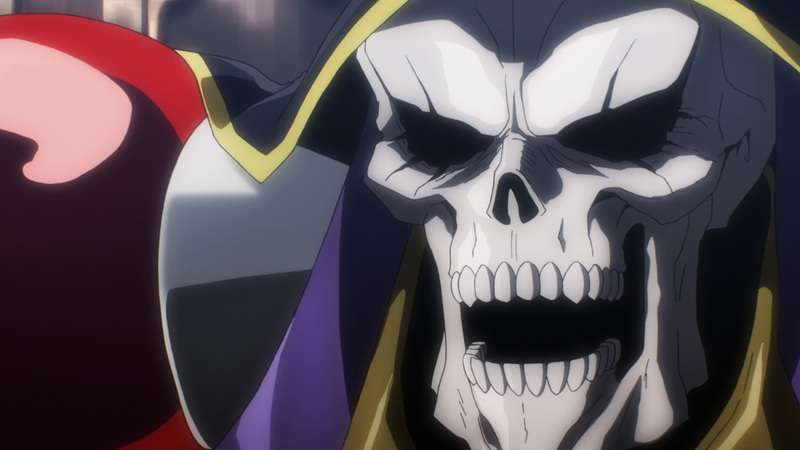 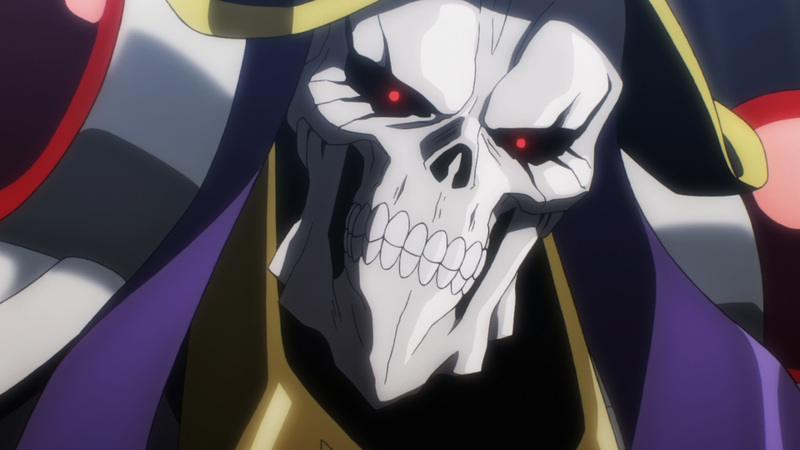 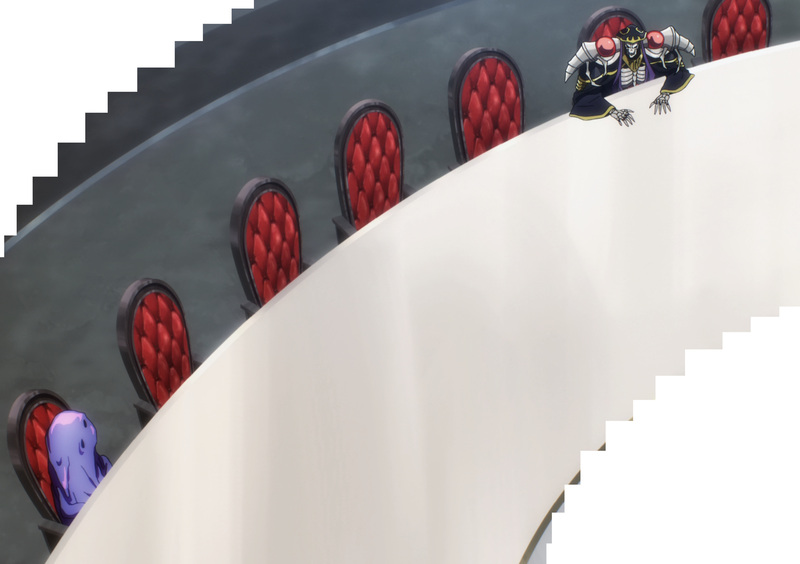 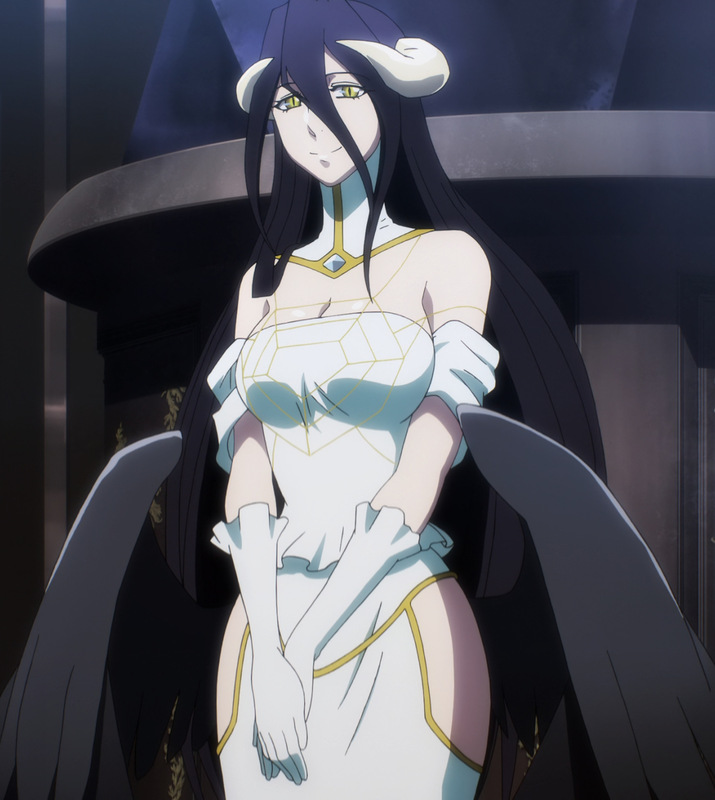 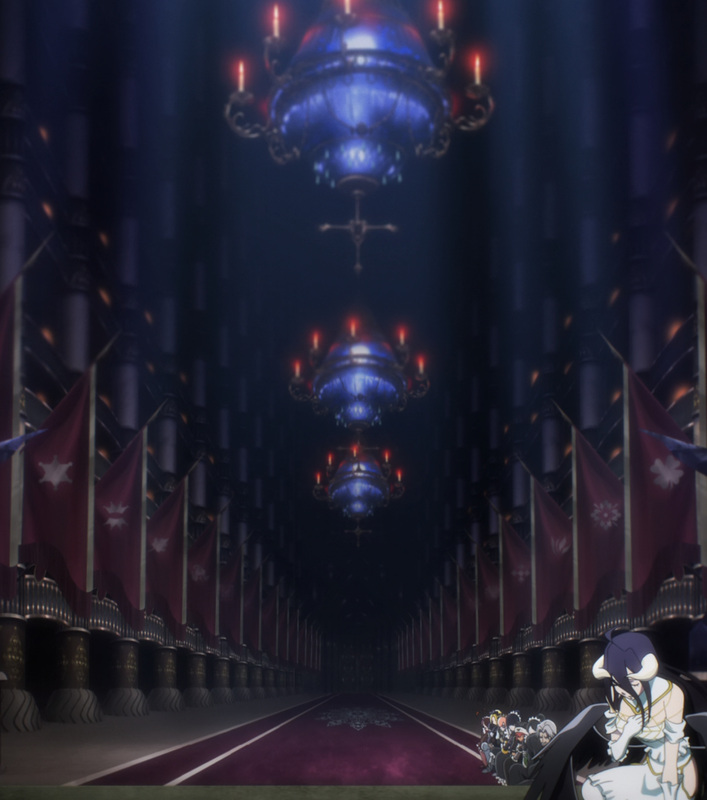 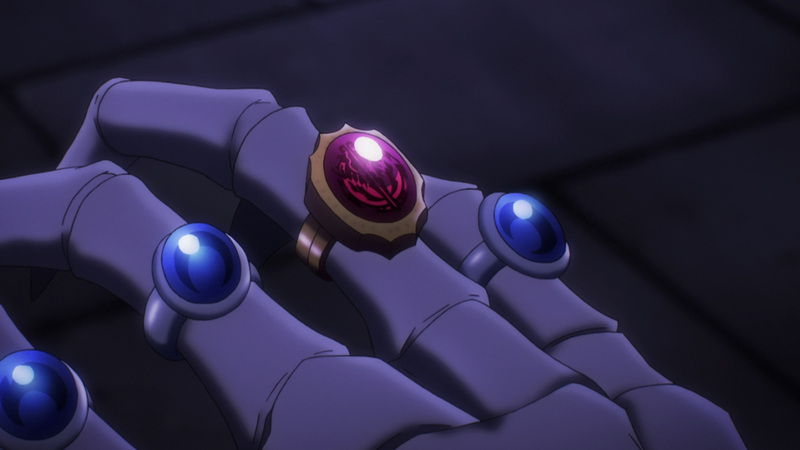 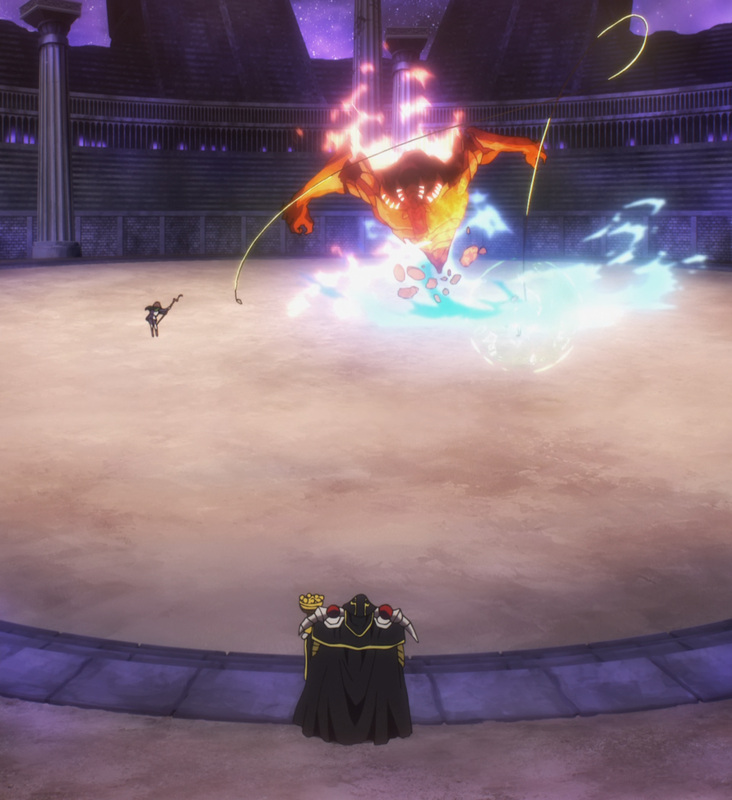 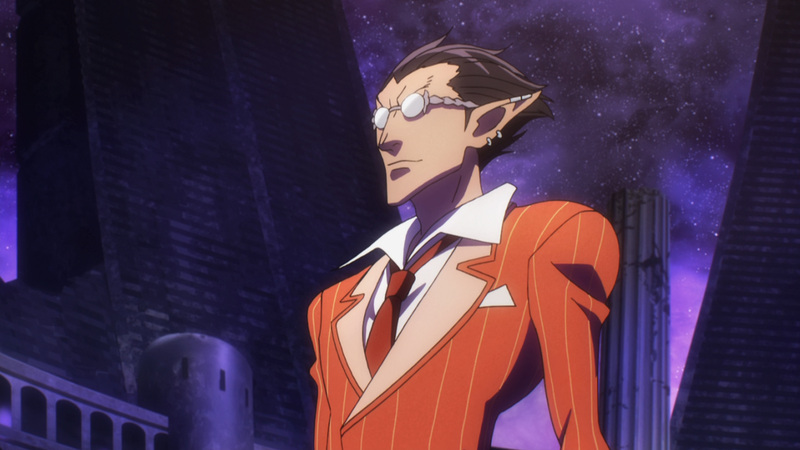 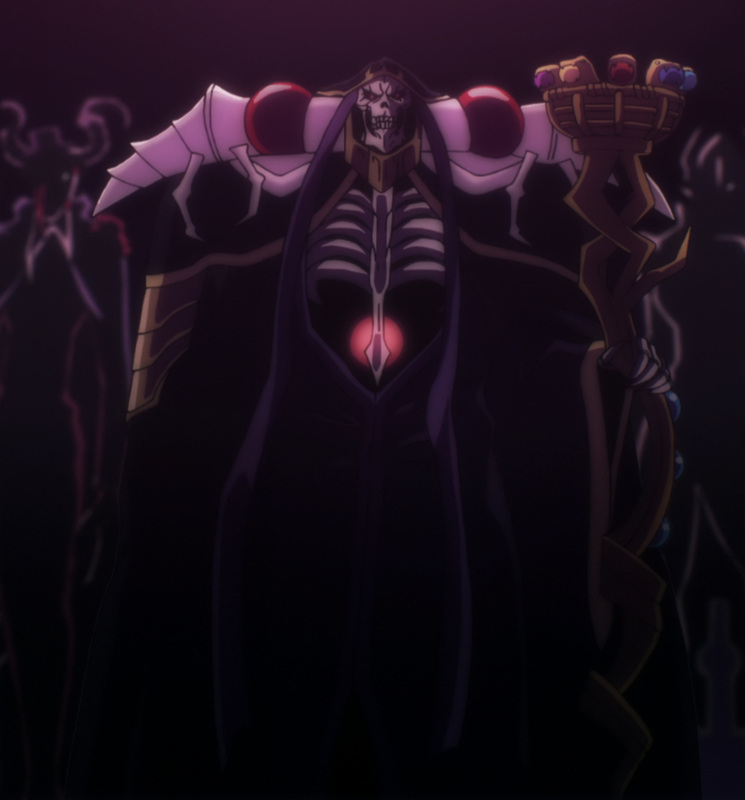 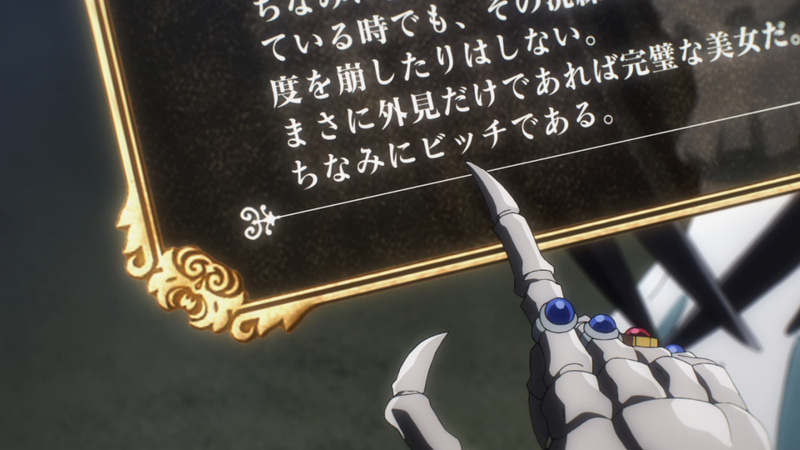 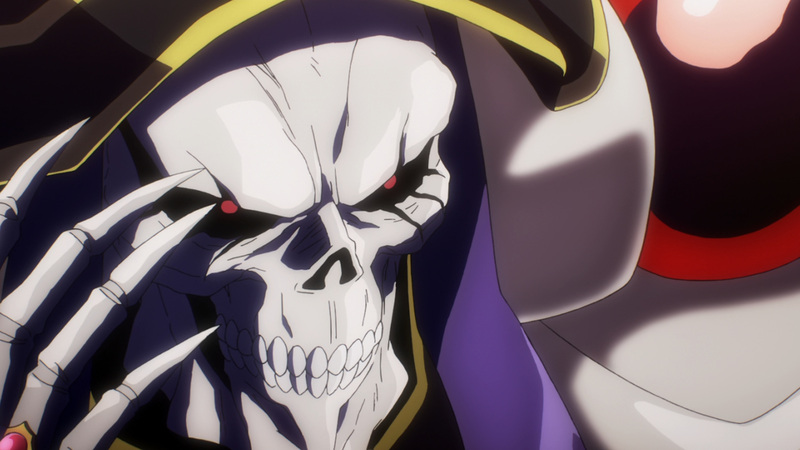 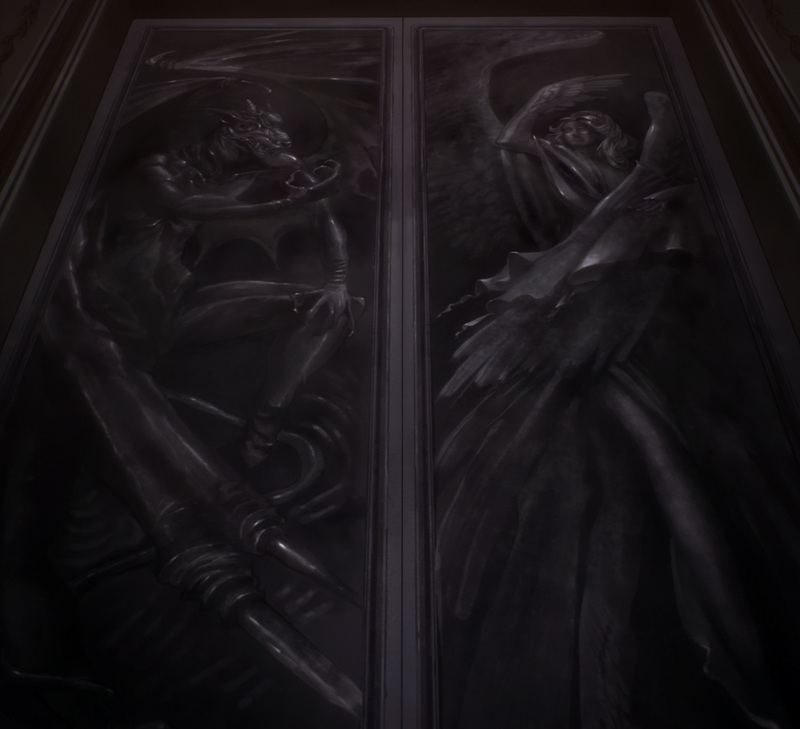 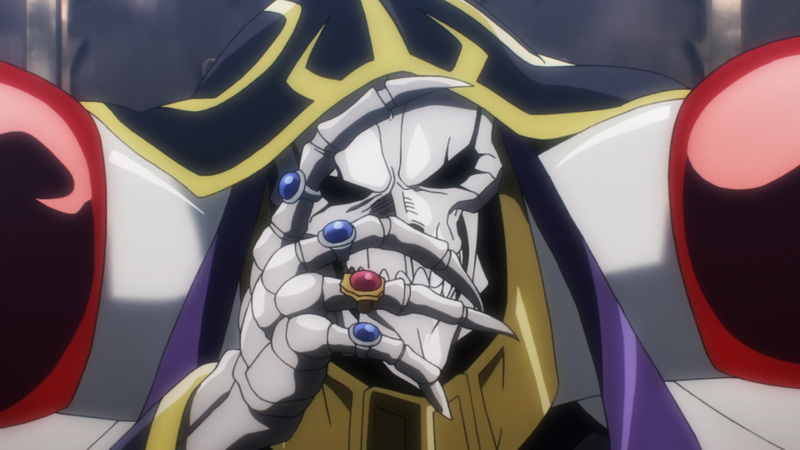 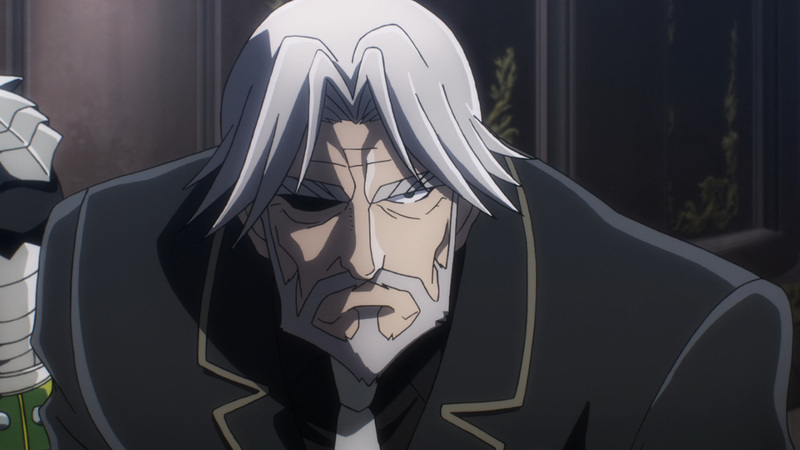 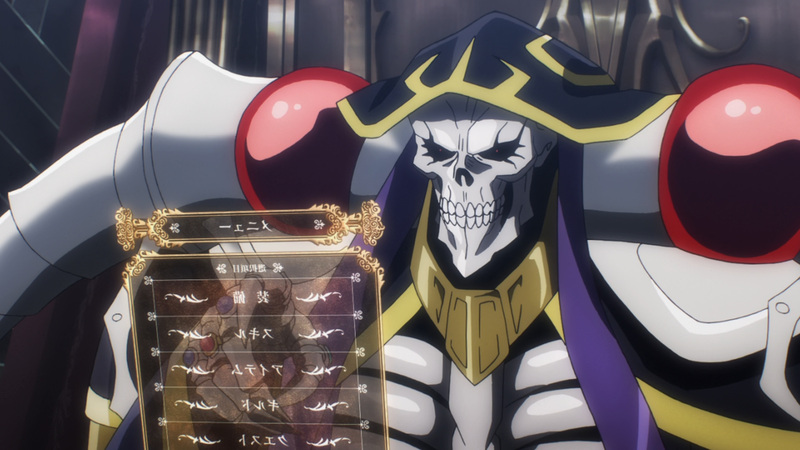 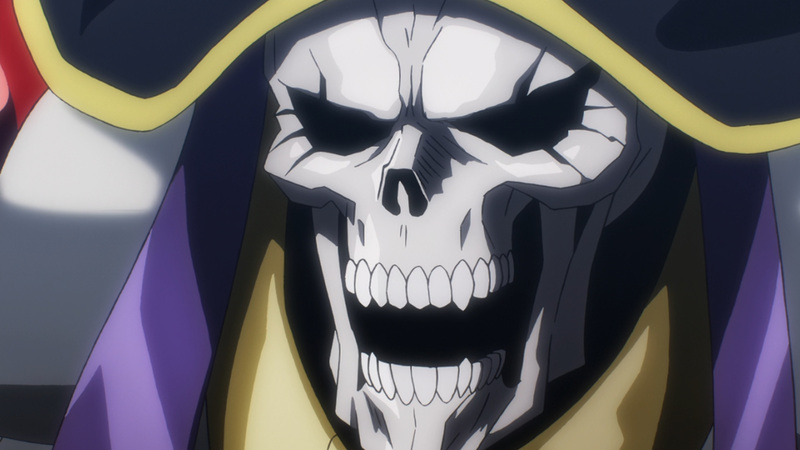 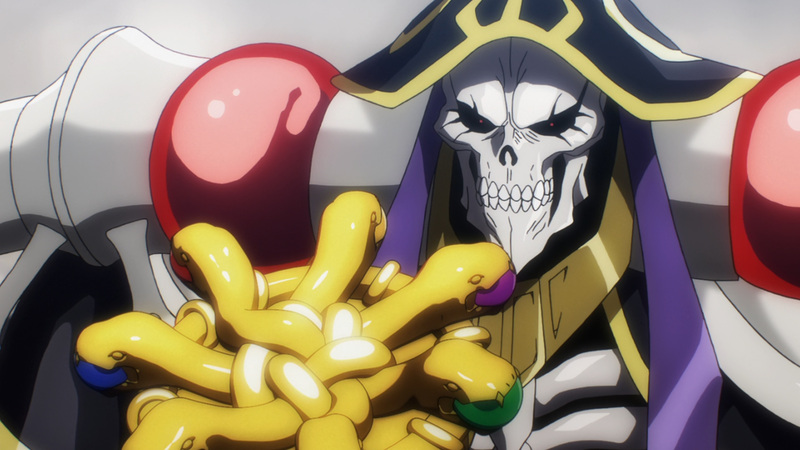 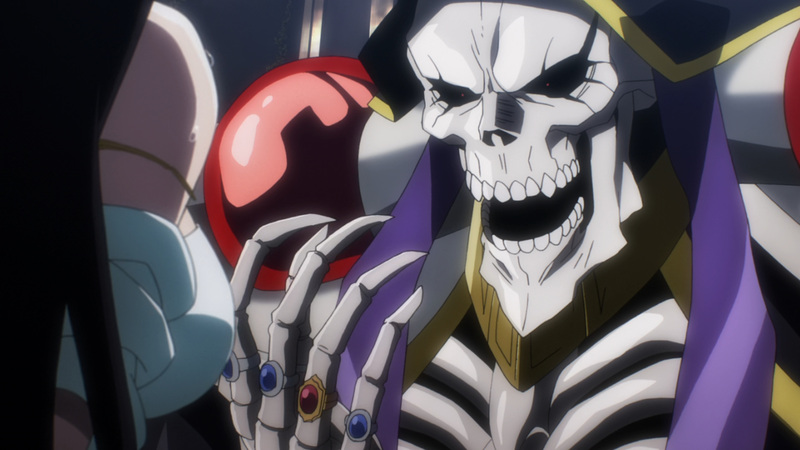 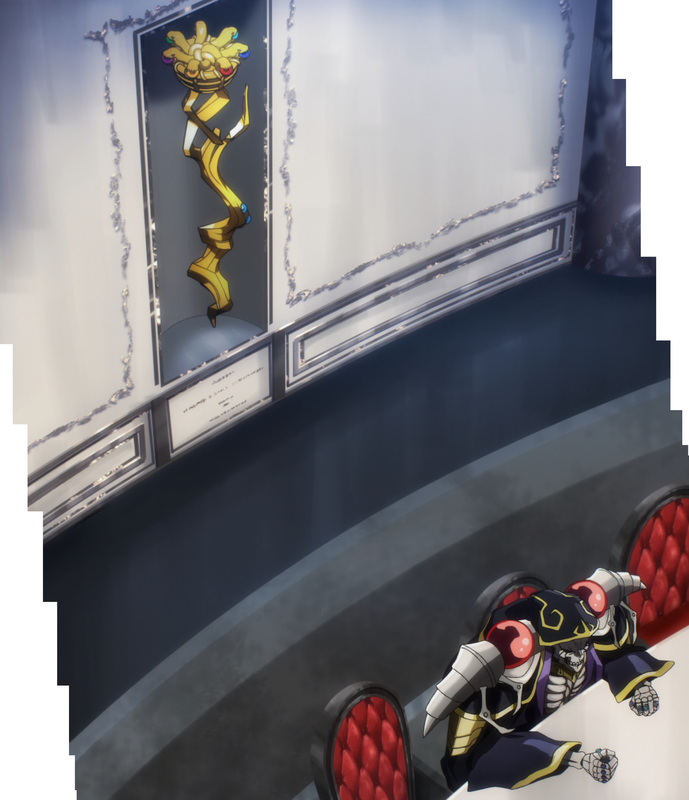 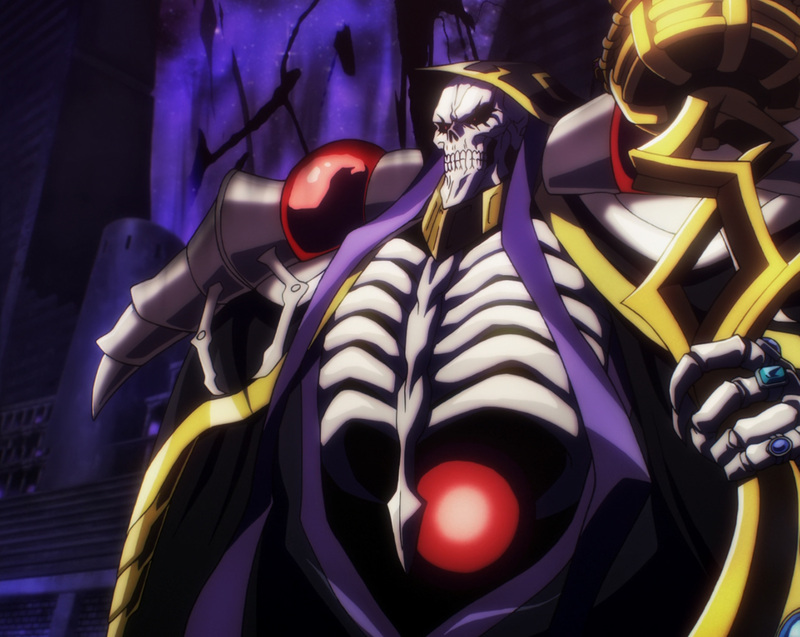 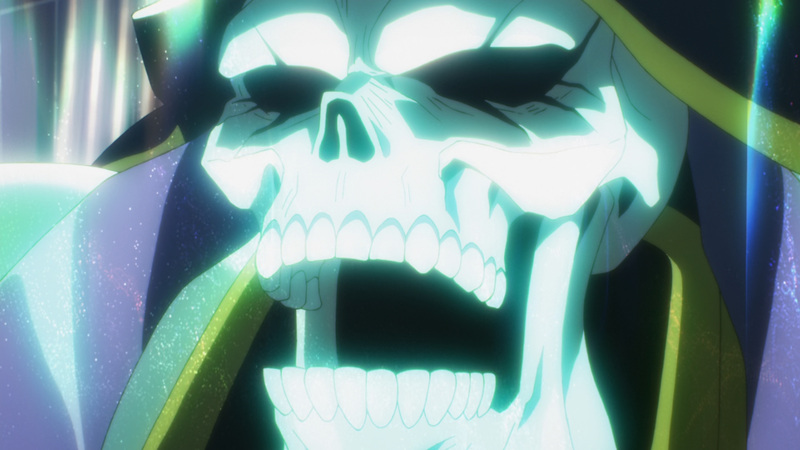 Ainz Ooal Gown, was the guild that housed the 41 supreme beings. 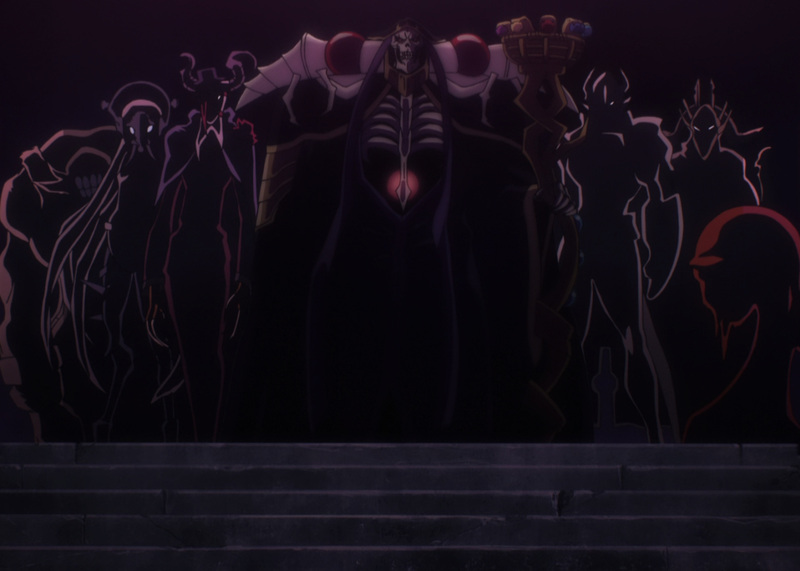 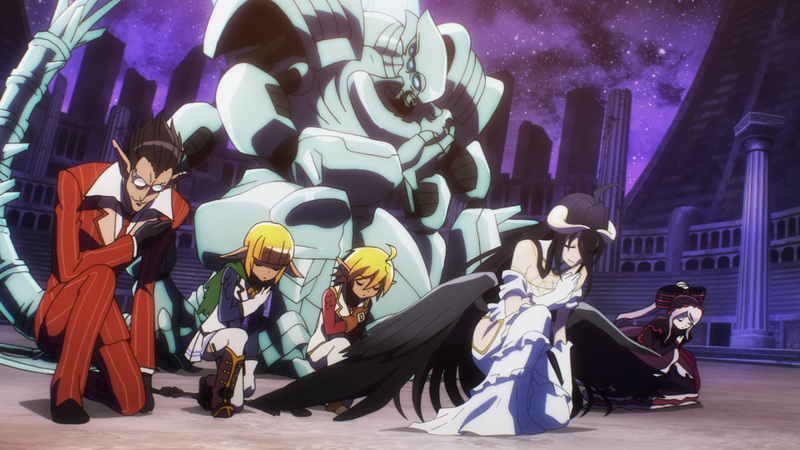 These 41 ruled over the Great Tomb of Nazarick, an unconquerable dungeon even to the very last day. 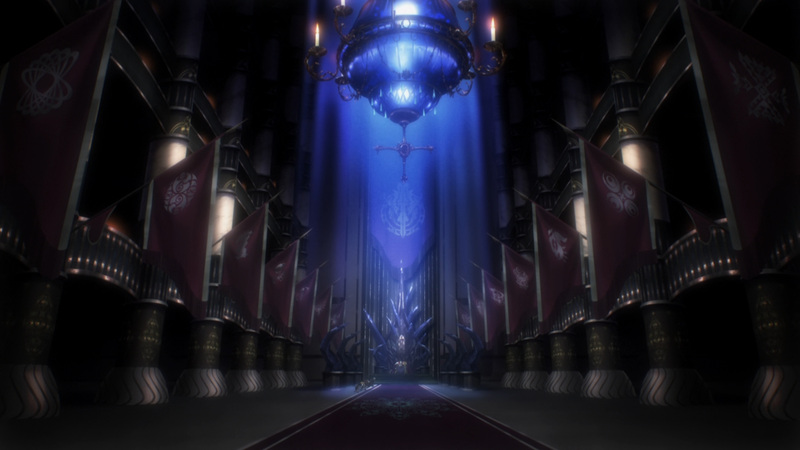 Unfortunately, over the course of 12 years the supreme beings chose real life over video games. 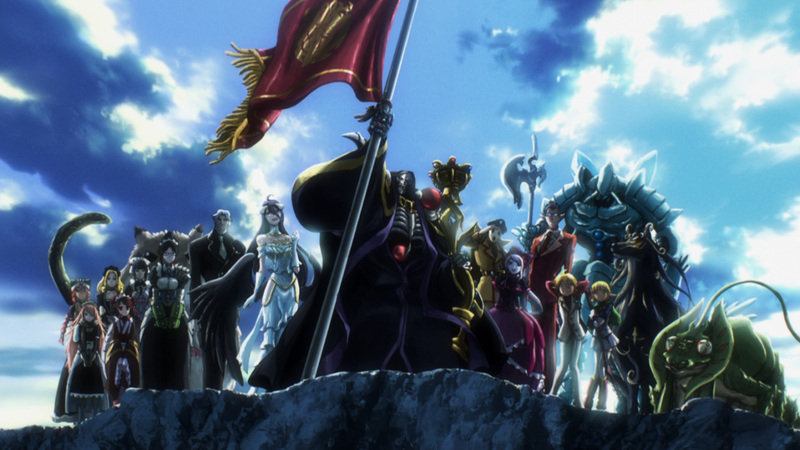 In the end only one remained, Momonga. 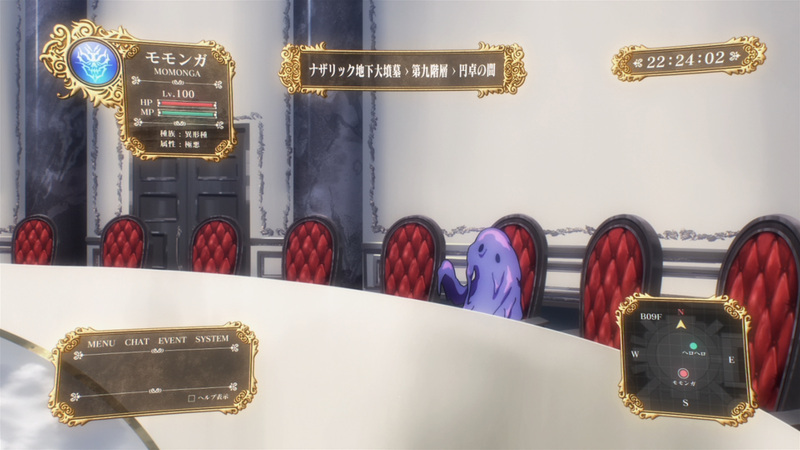 Even as the servers are about to be permanently shut down he stayed online. 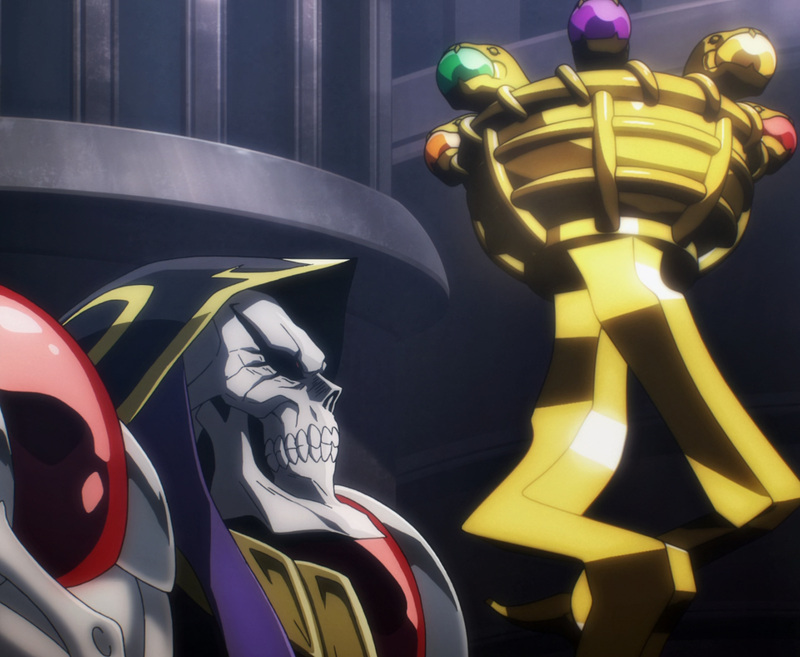 His dedication to the end was rewarded, but in a way he never imagined. 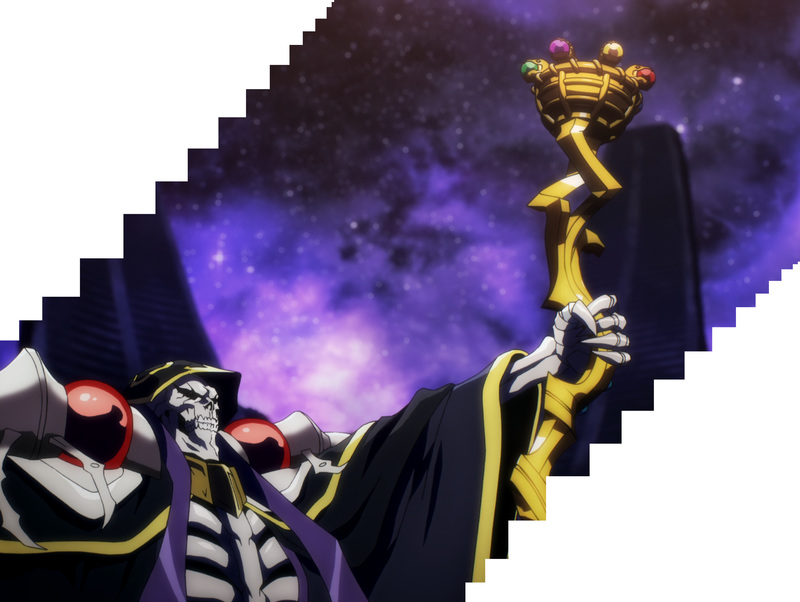 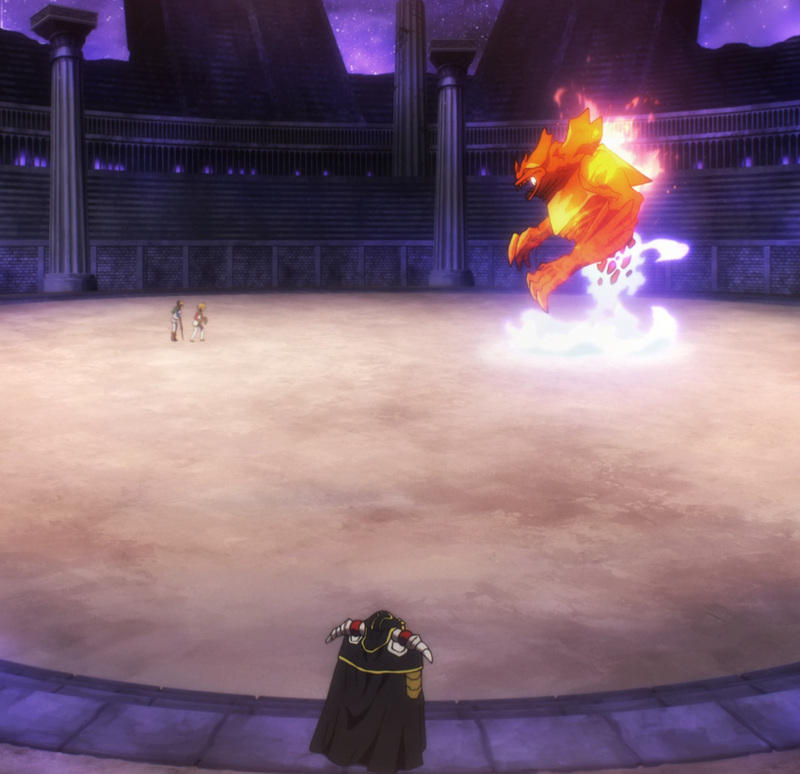 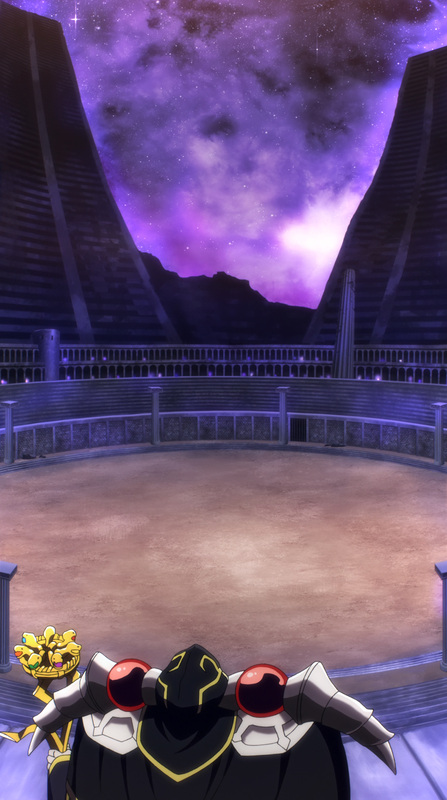 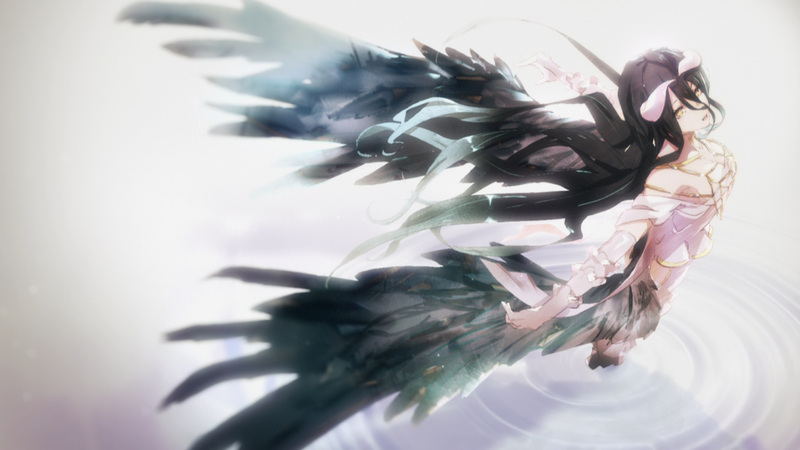 As the servers shutdown, Momonga and the Great Tomb of Nazarick was transported to another world. 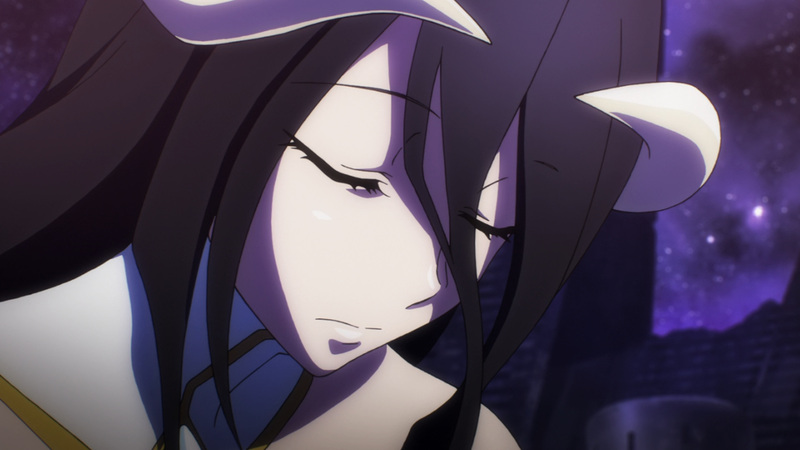 A sad end has now turned into a startling new beginning. 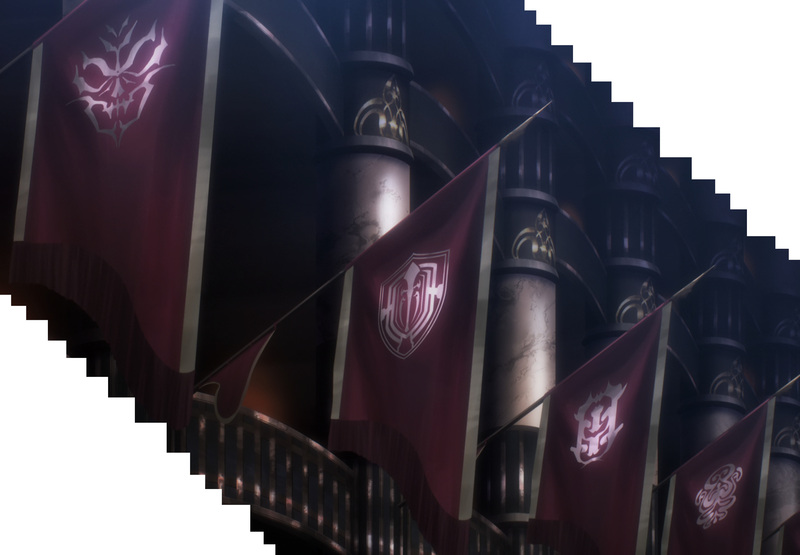 Although first it’s time to confirm a few things. 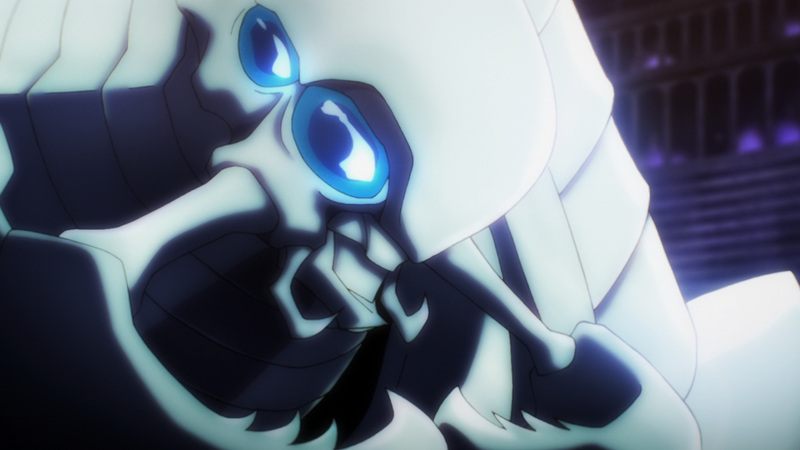 Opening one’s eye for the first time in a new world can be a real shocker. 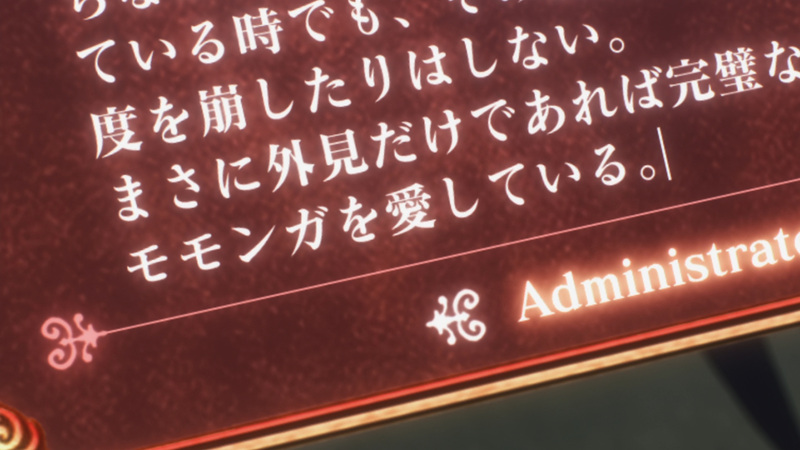 So, why not confirm things by getting a little bit intimate. 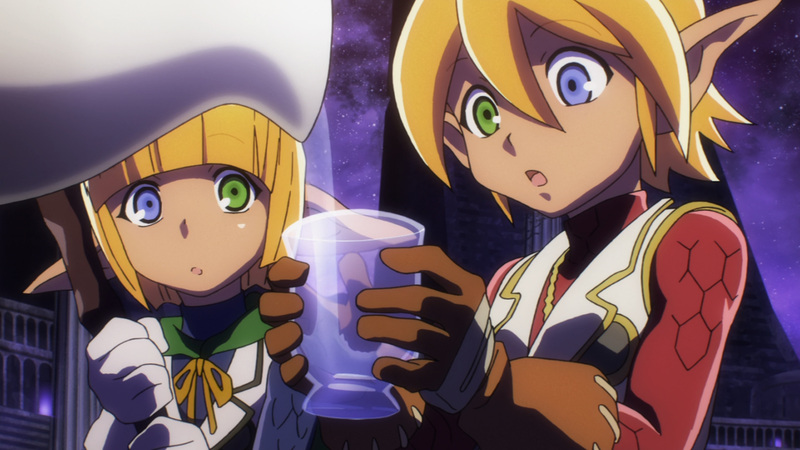 Momonga could hardly believe all the NPCs within the tomb are now alive. 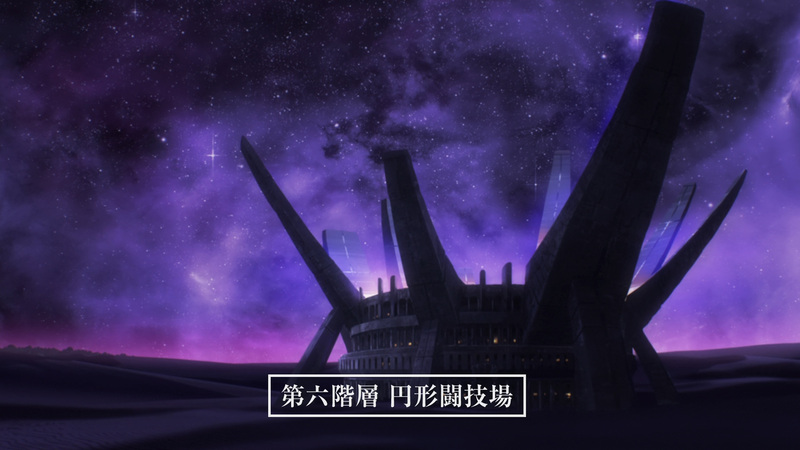 Still, being in a new world is cause for great concern. 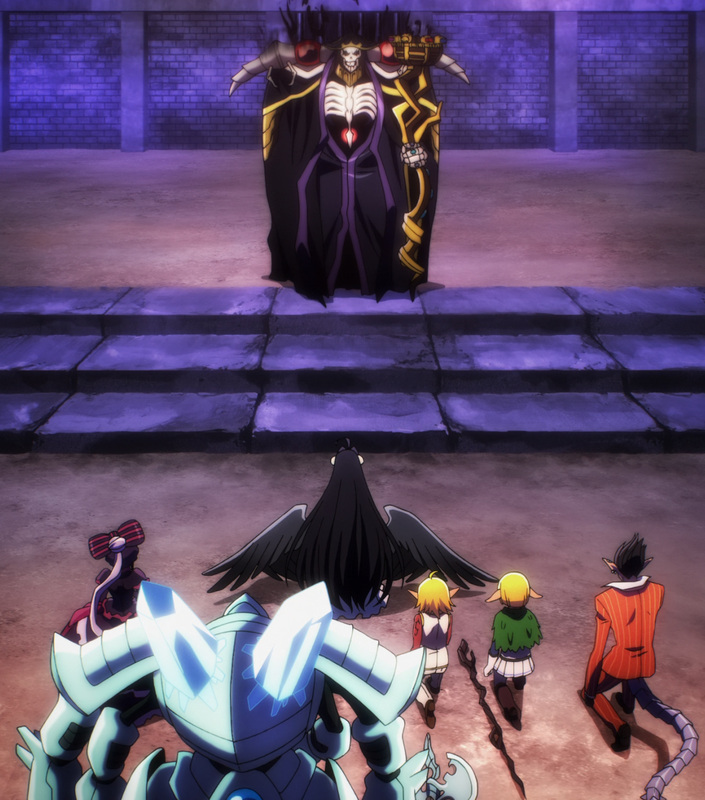 Some of the strongest within the tomb have been gathered, and now they must plan how to handle their new found predicament. 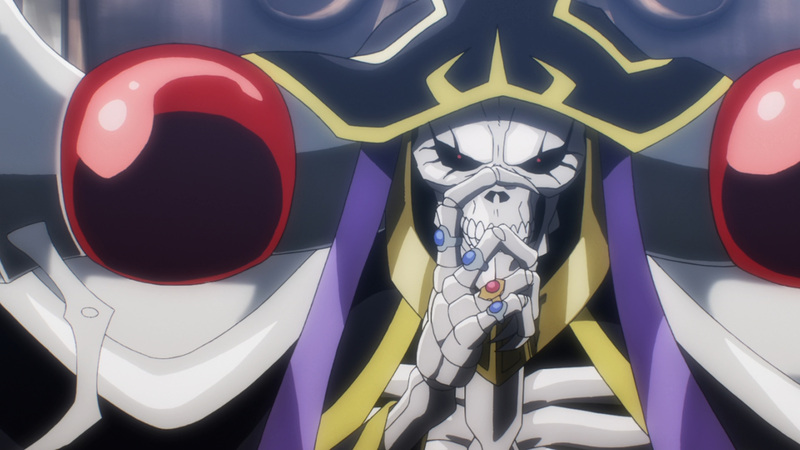 Interestingly enough, I somewhat covered the first season of Overlord 2 years ago. 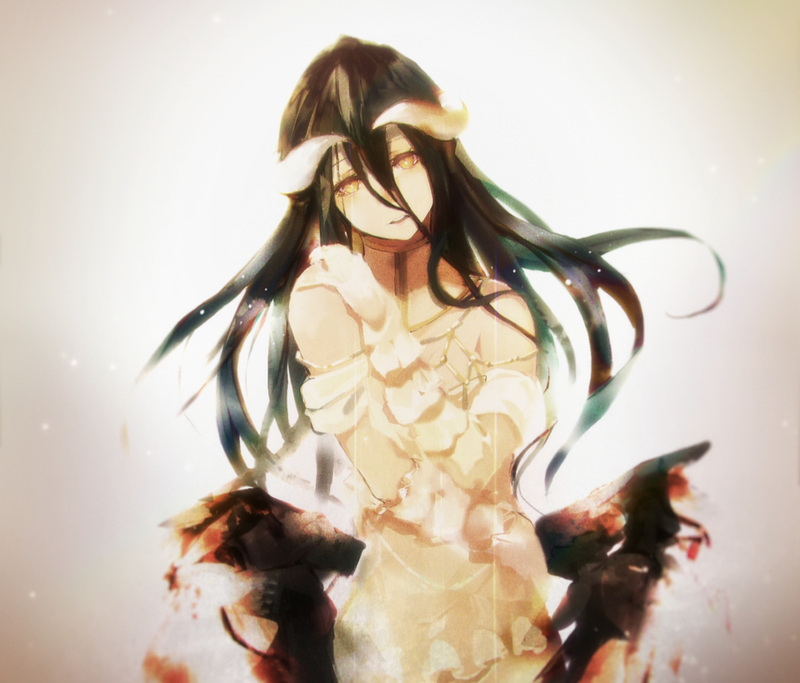 However, back then I have to admit I did a very poor job. Today’s featured media should be some of the best out there for this episode. 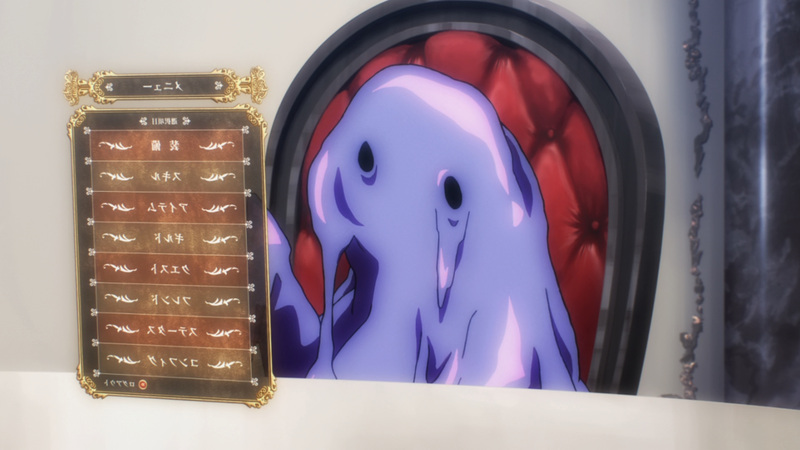 All the media here reflects my new higher standard. 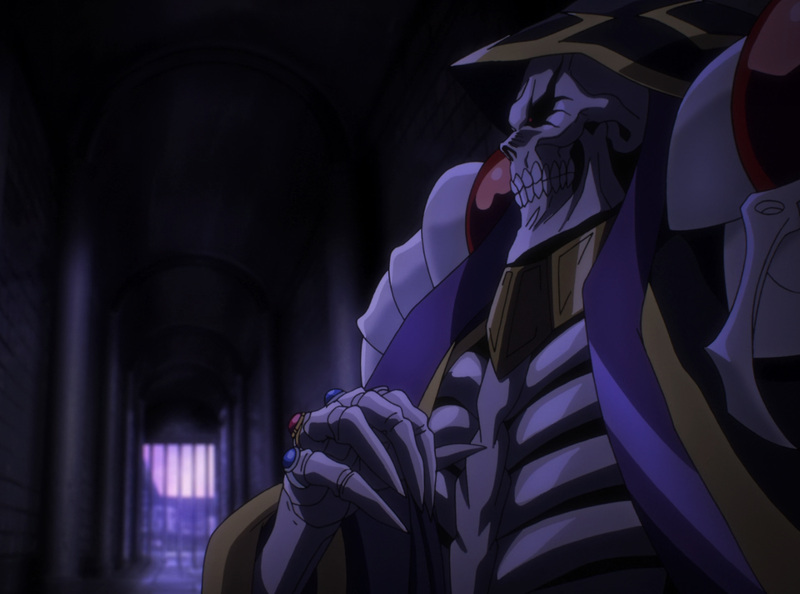 Anyhow, it’s time to brave the depths of the tomb. Enjoy the service! 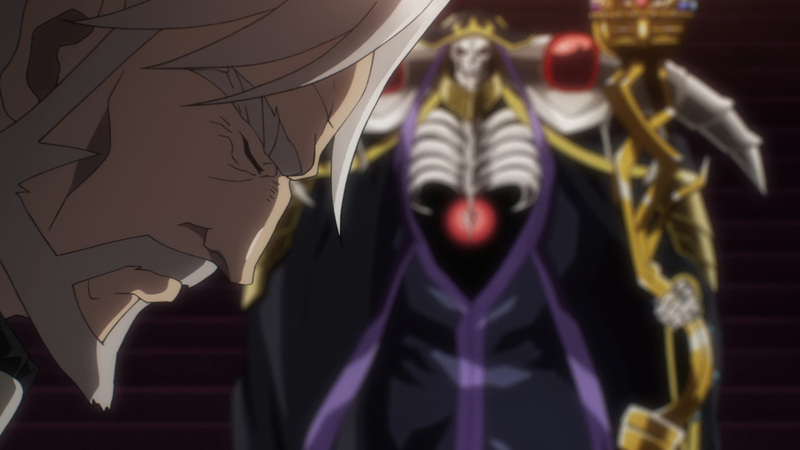 Our coverage of season 3 starts real soon. 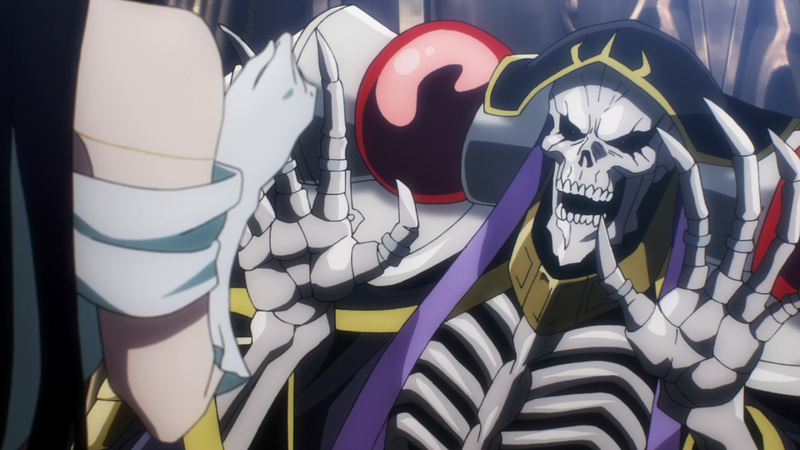 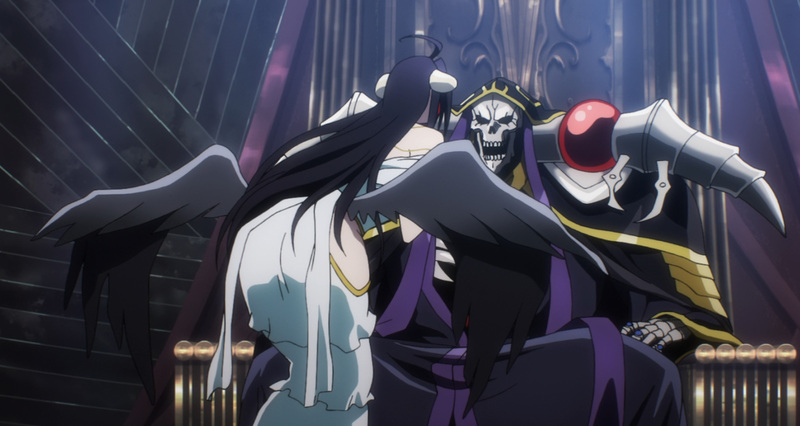 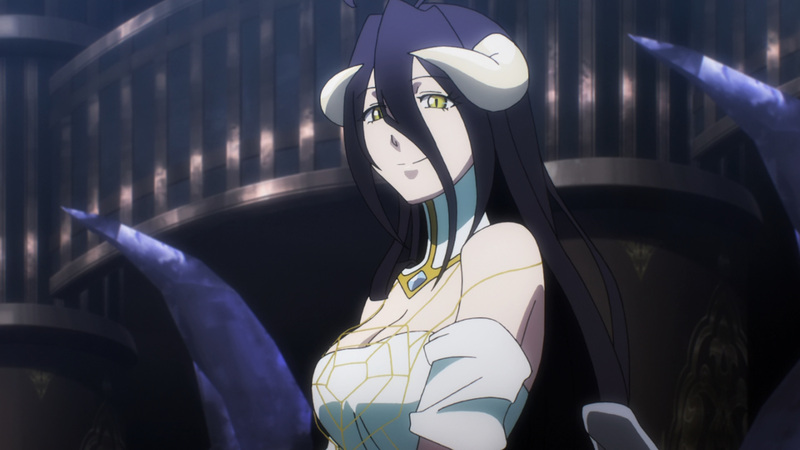 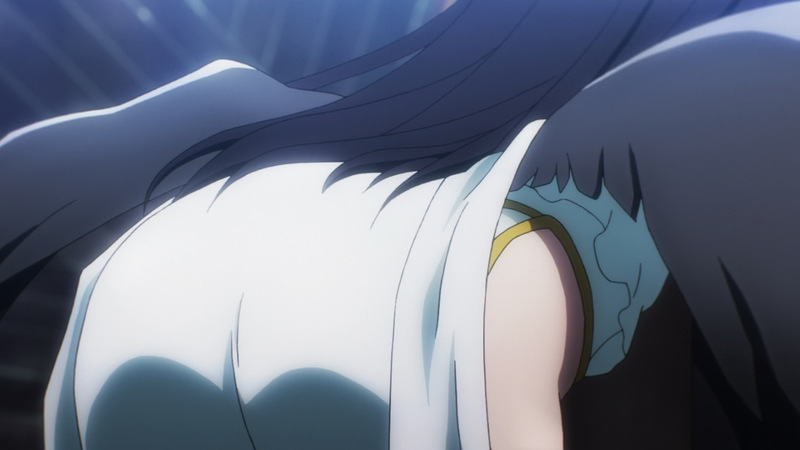 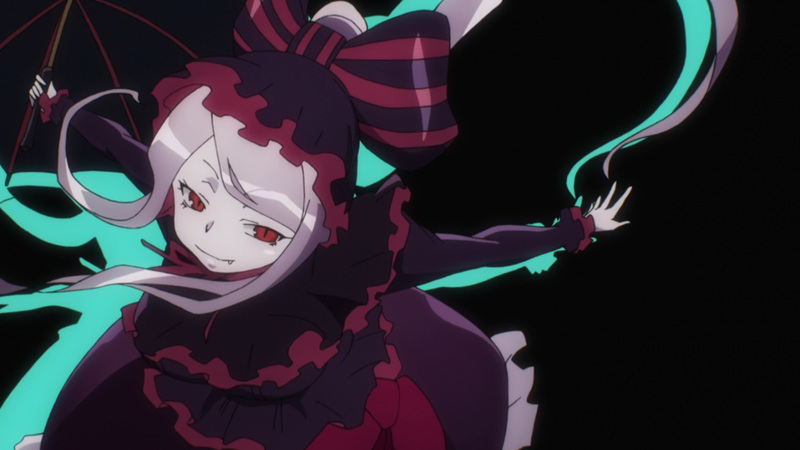 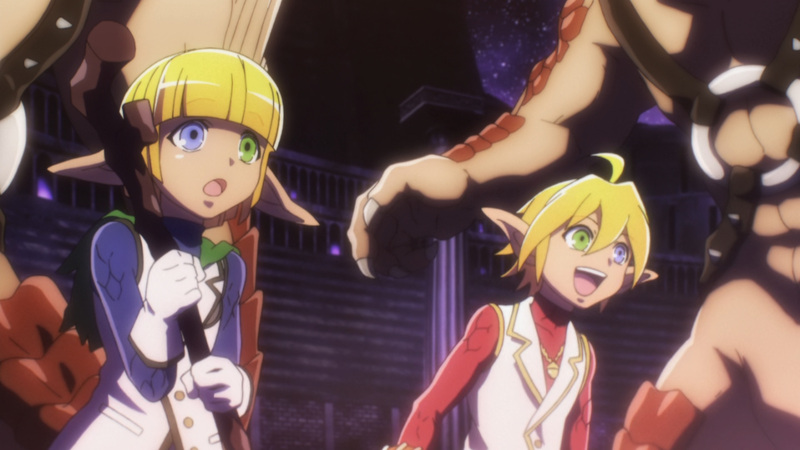 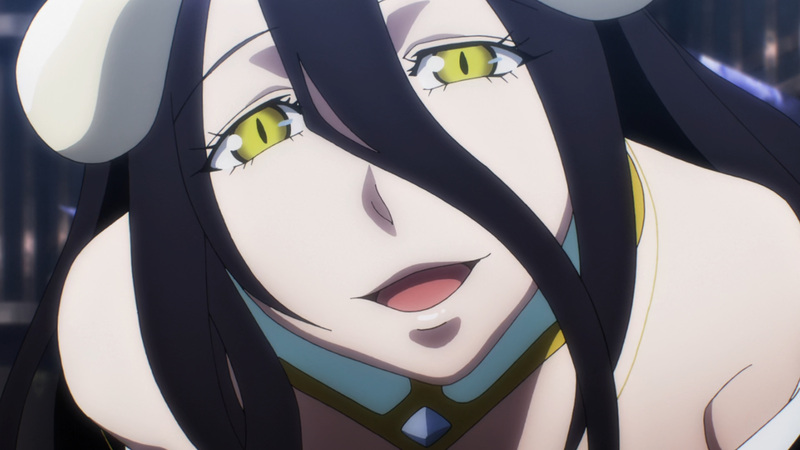 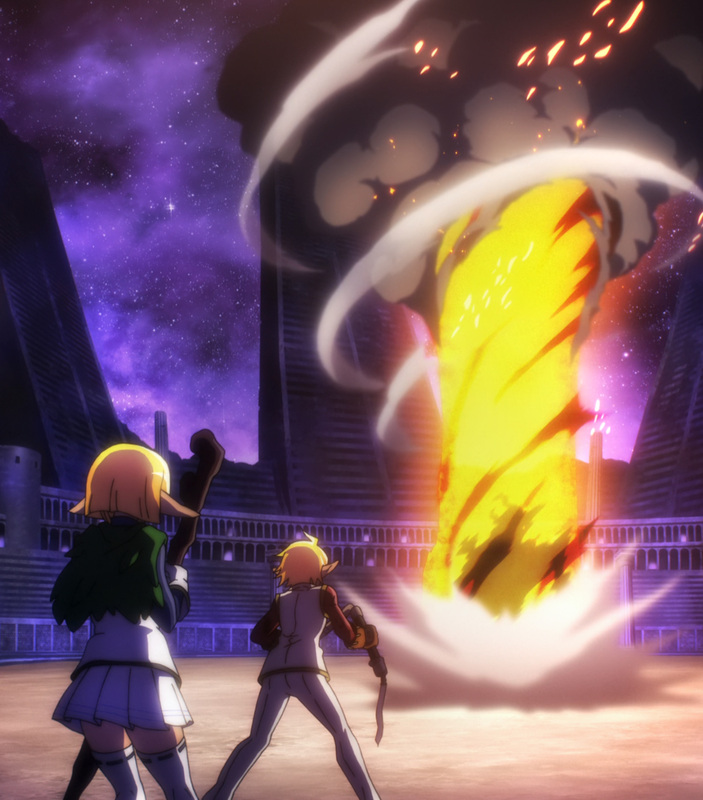 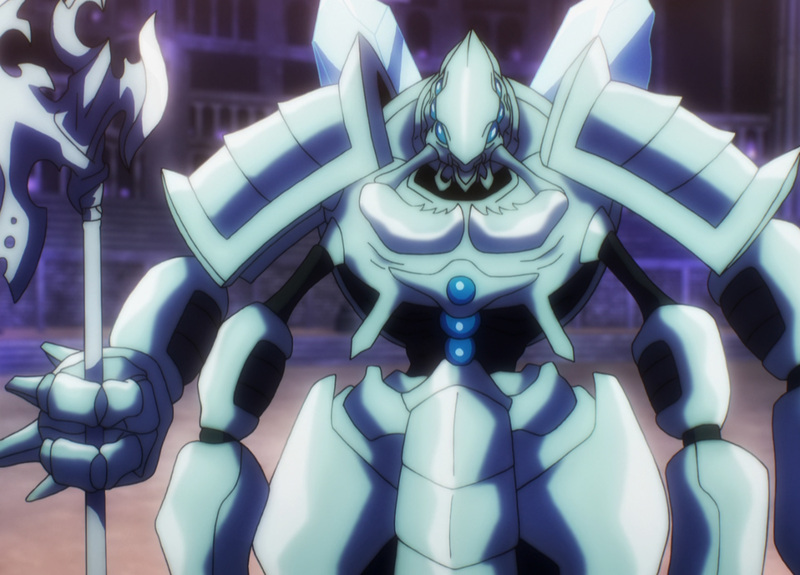 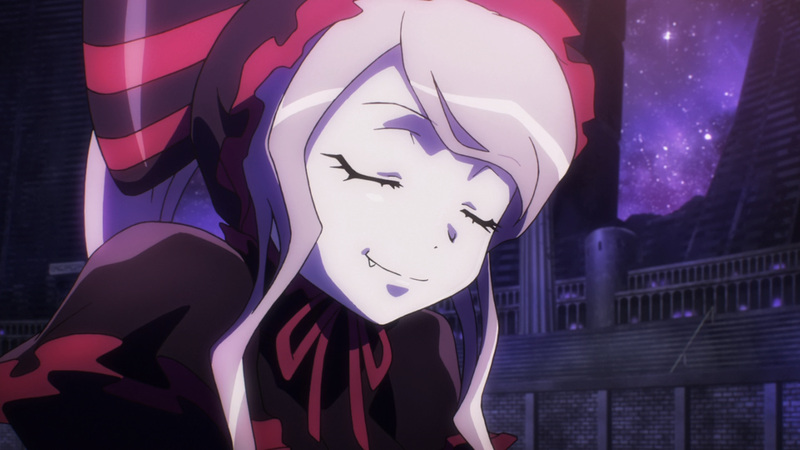 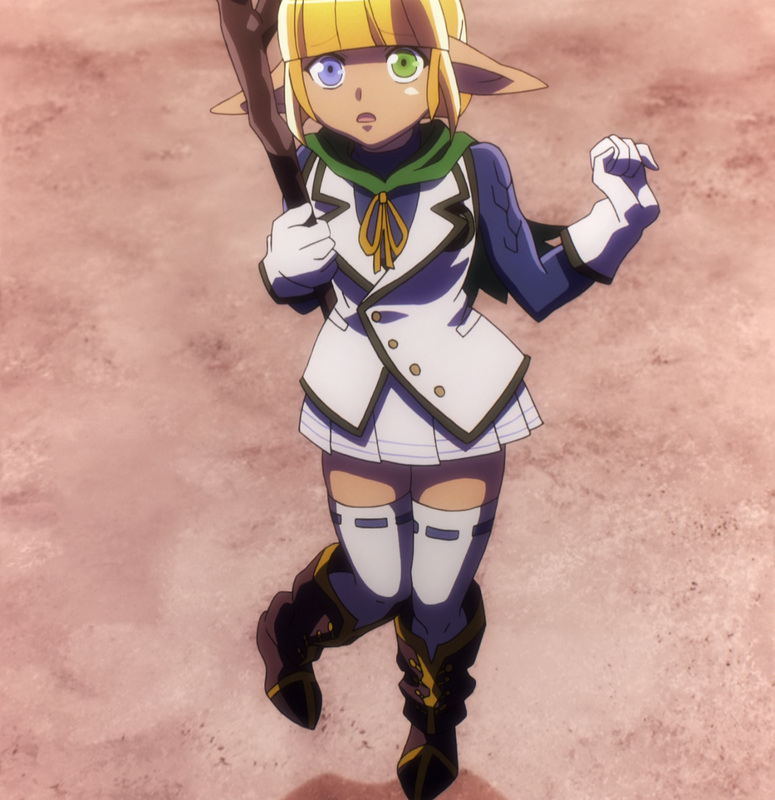 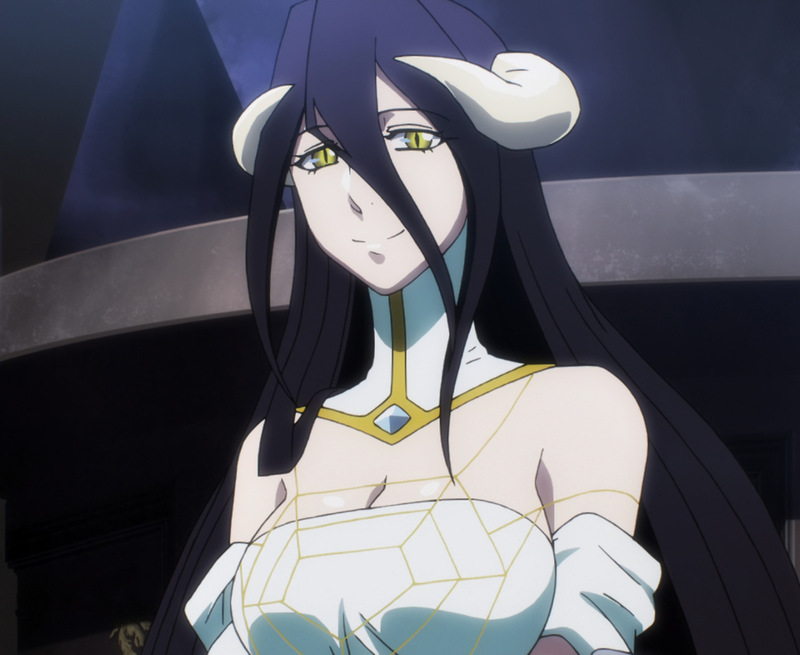 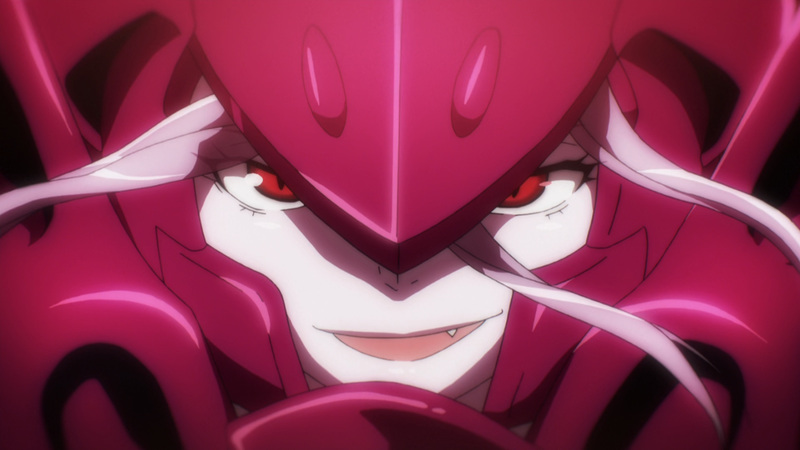 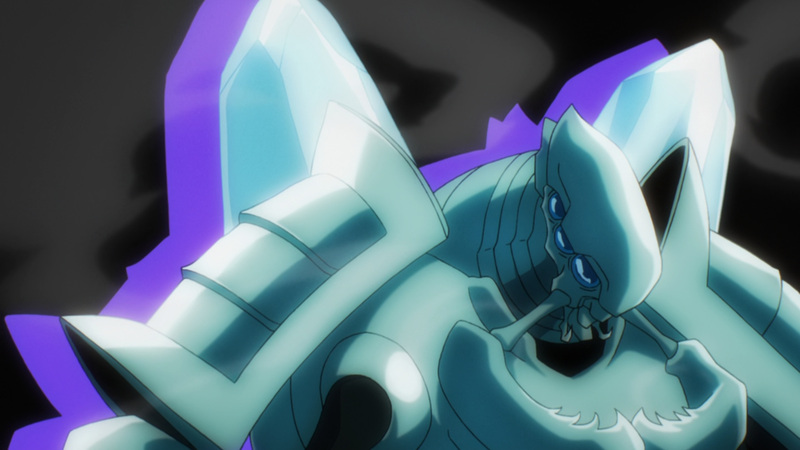 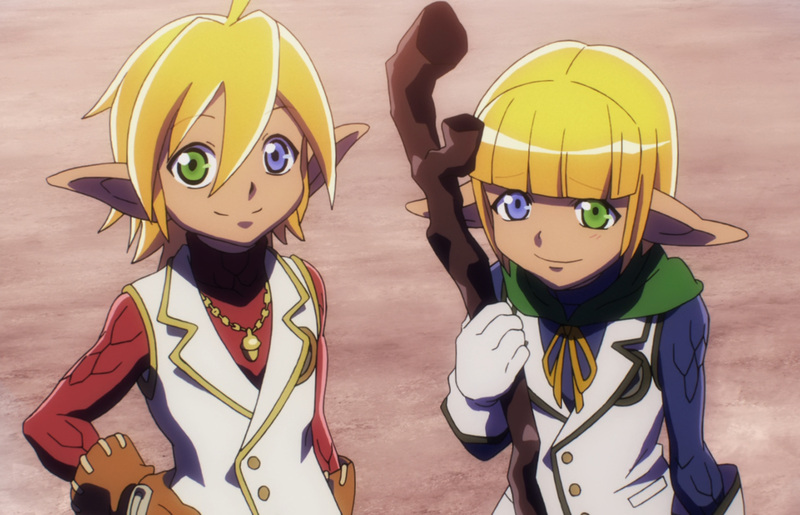 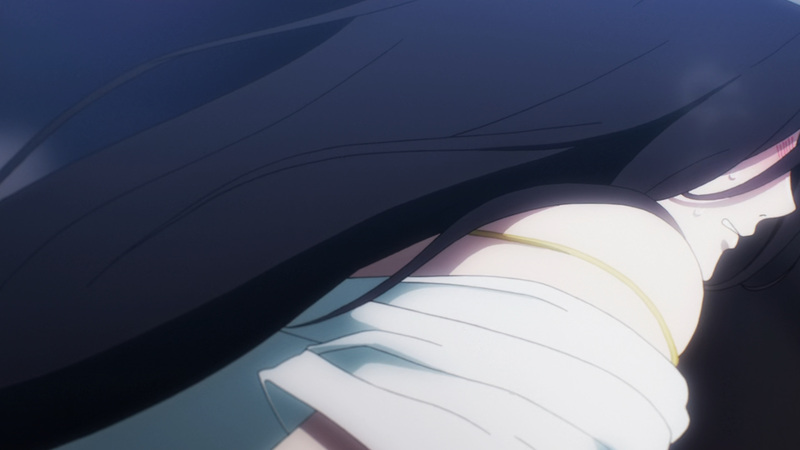 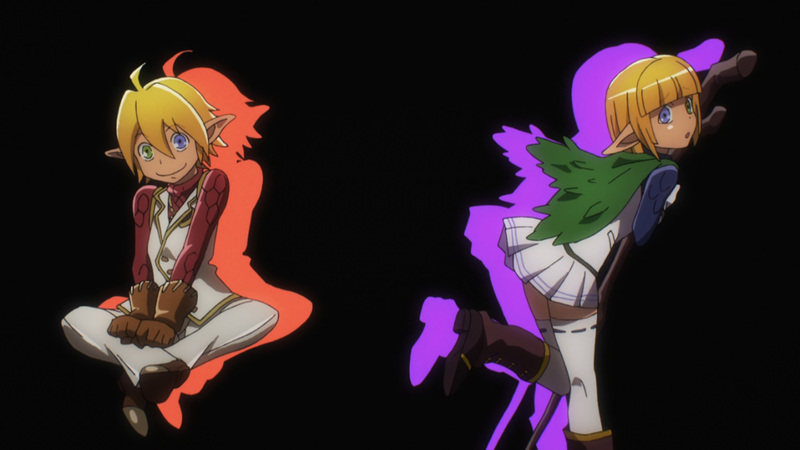 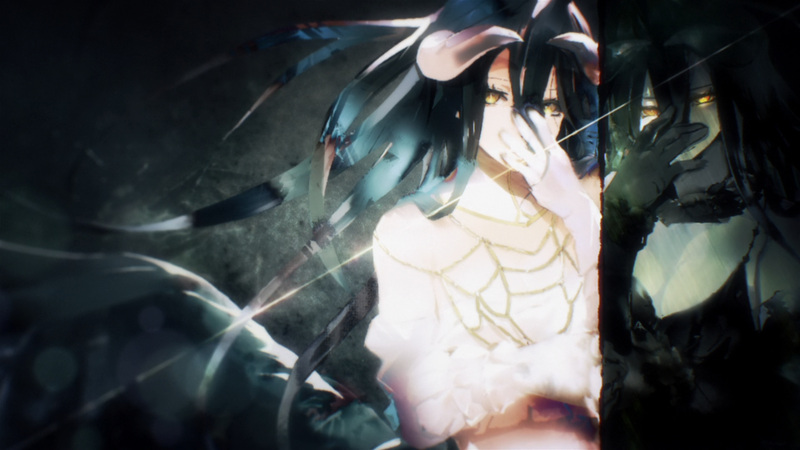 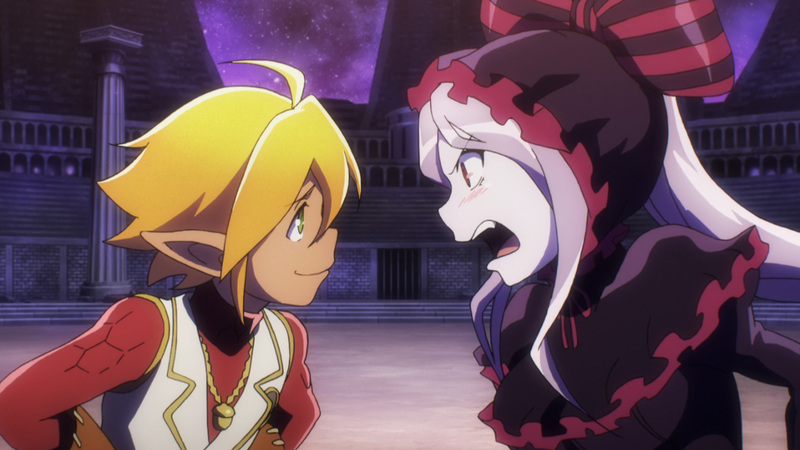 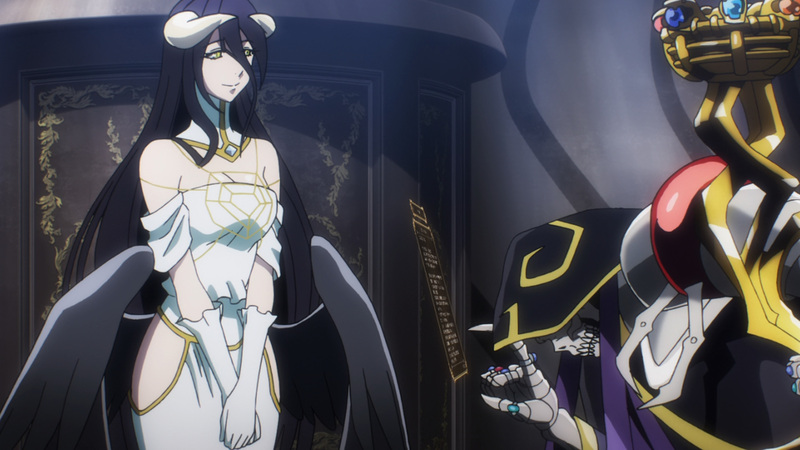 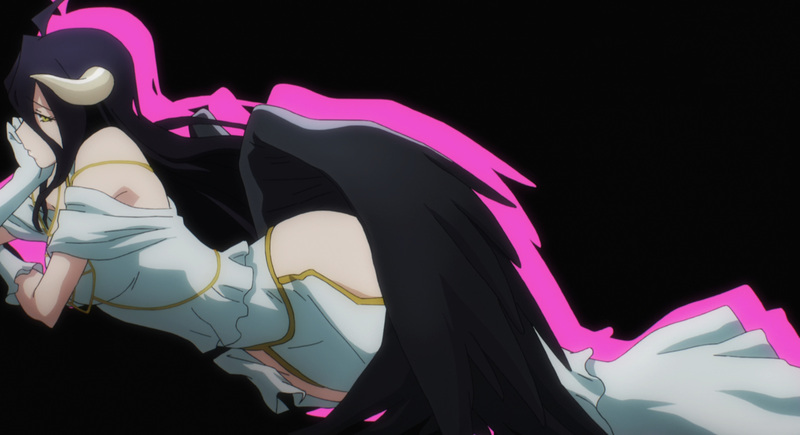 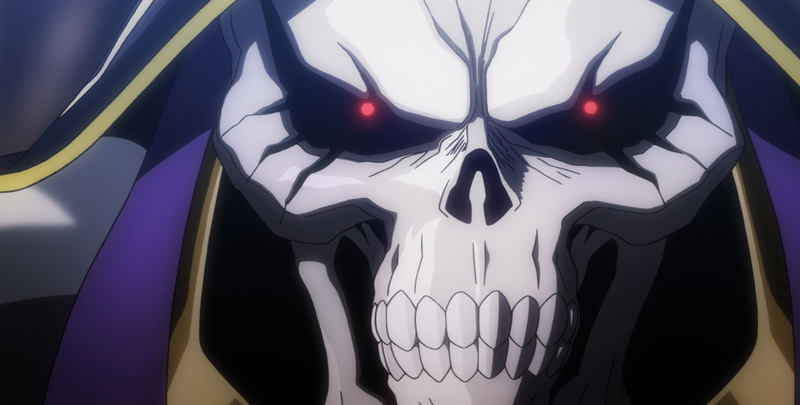 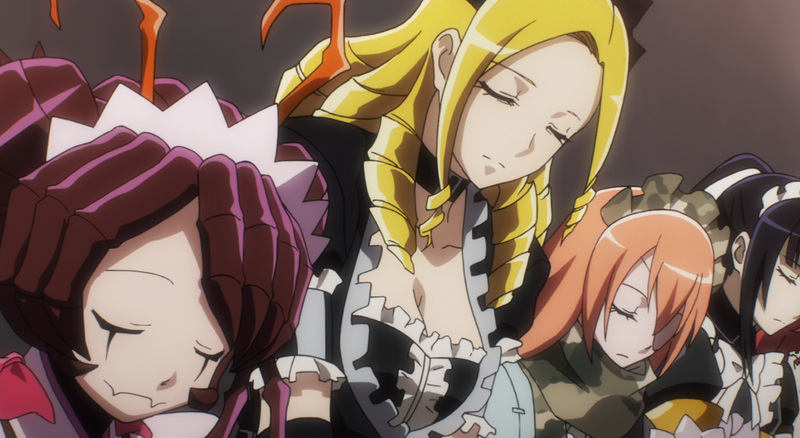 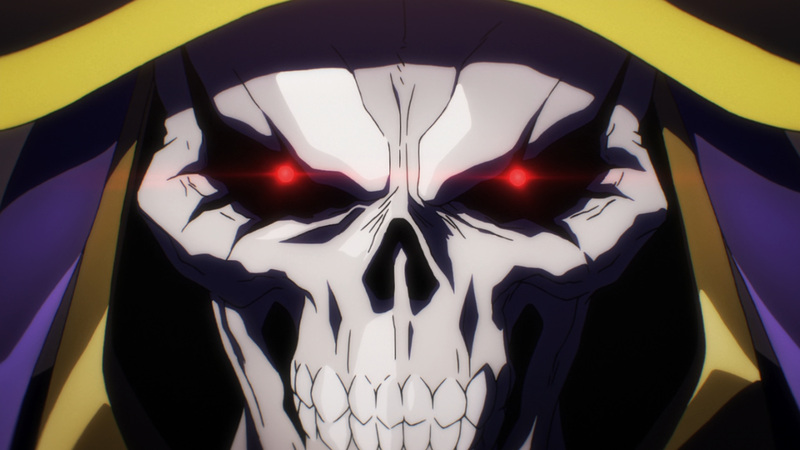 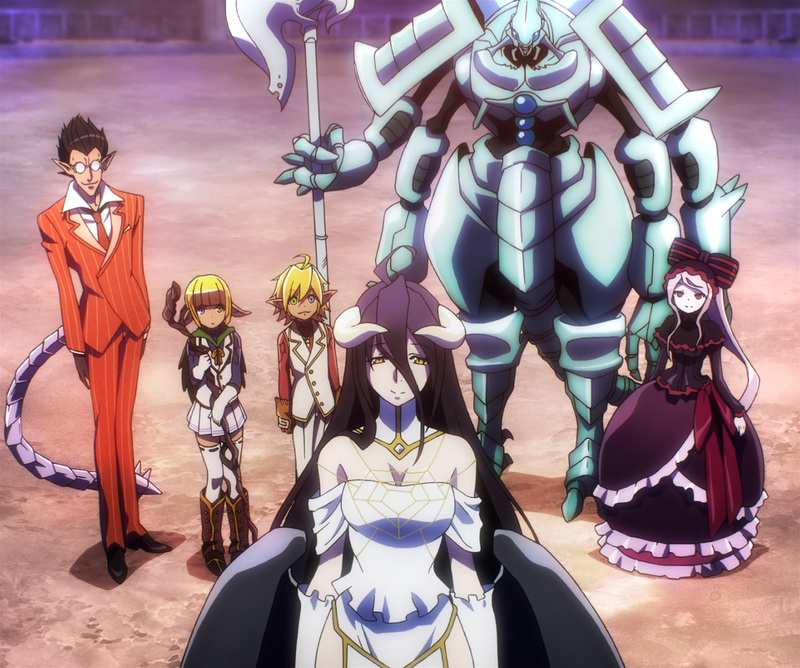 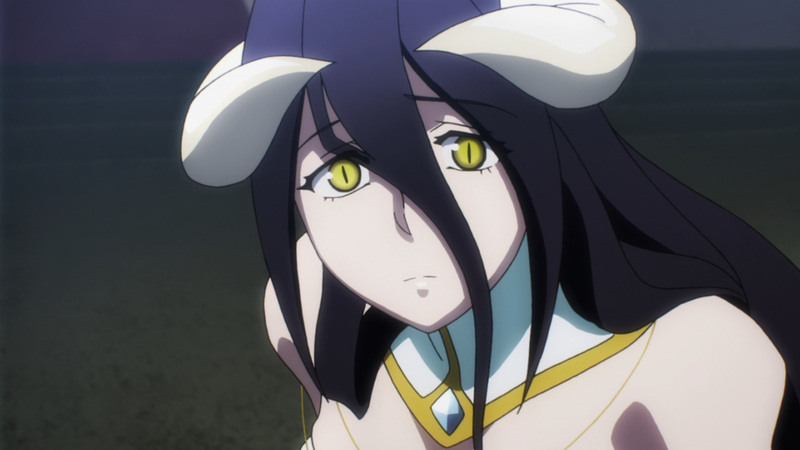 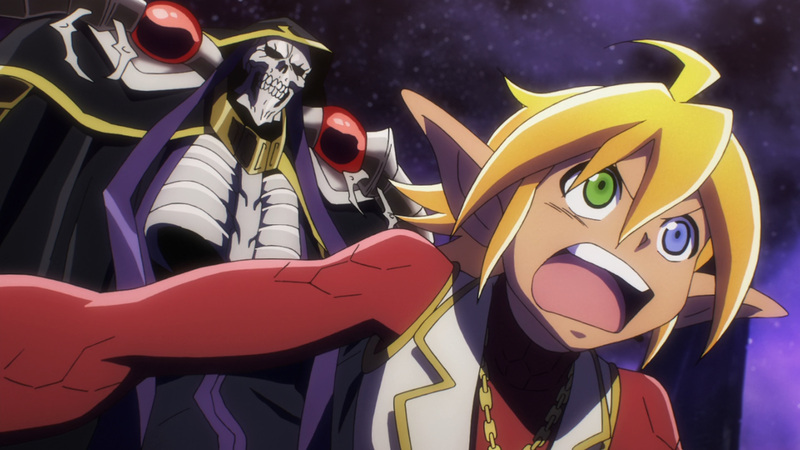 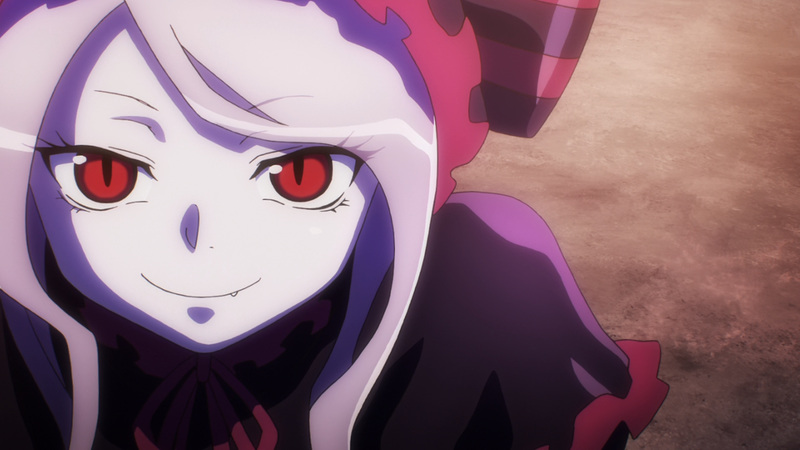 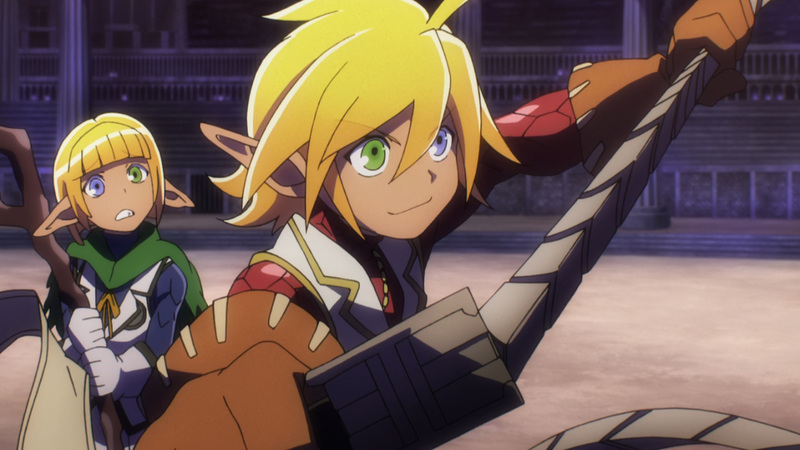 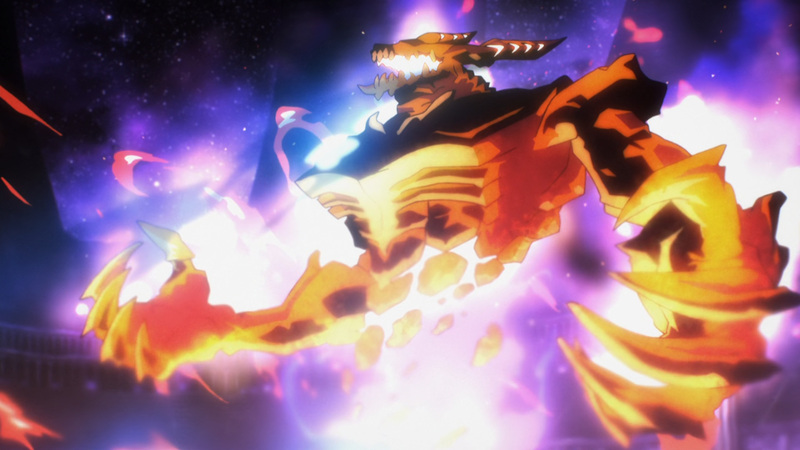 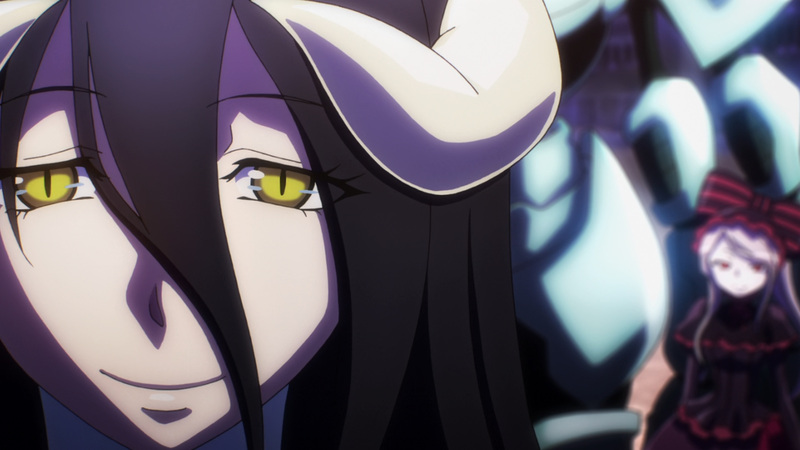 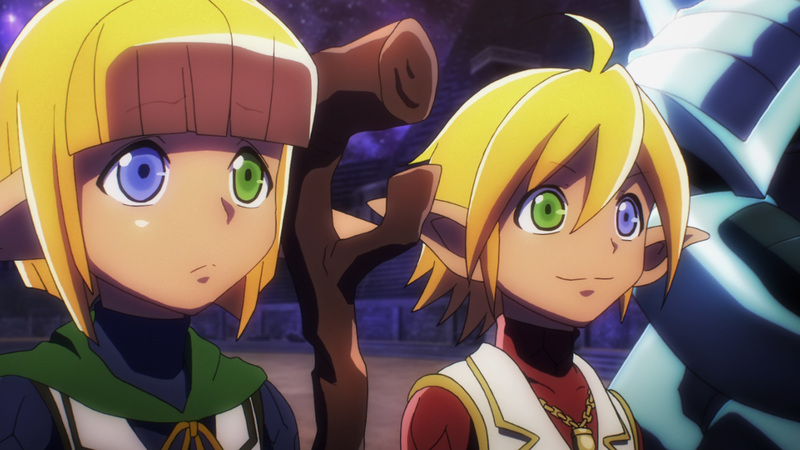 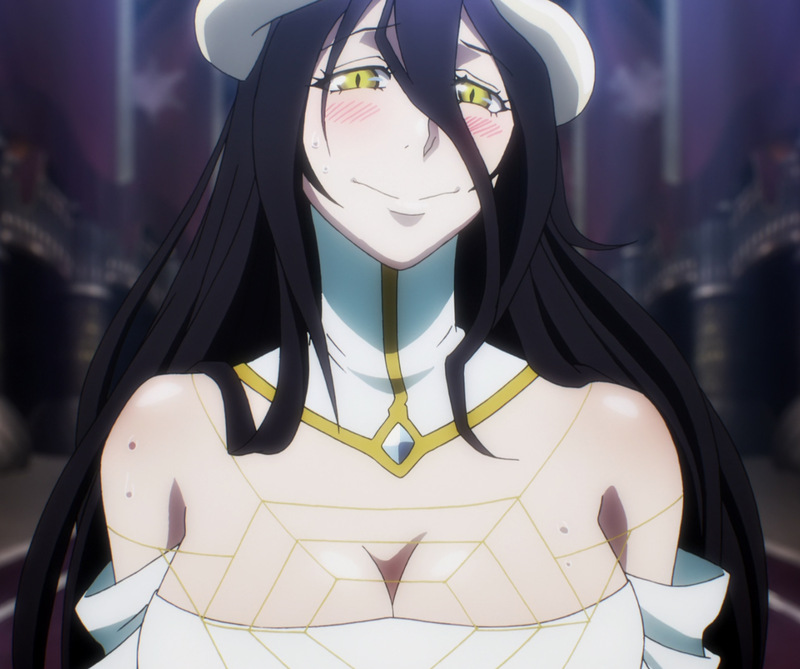 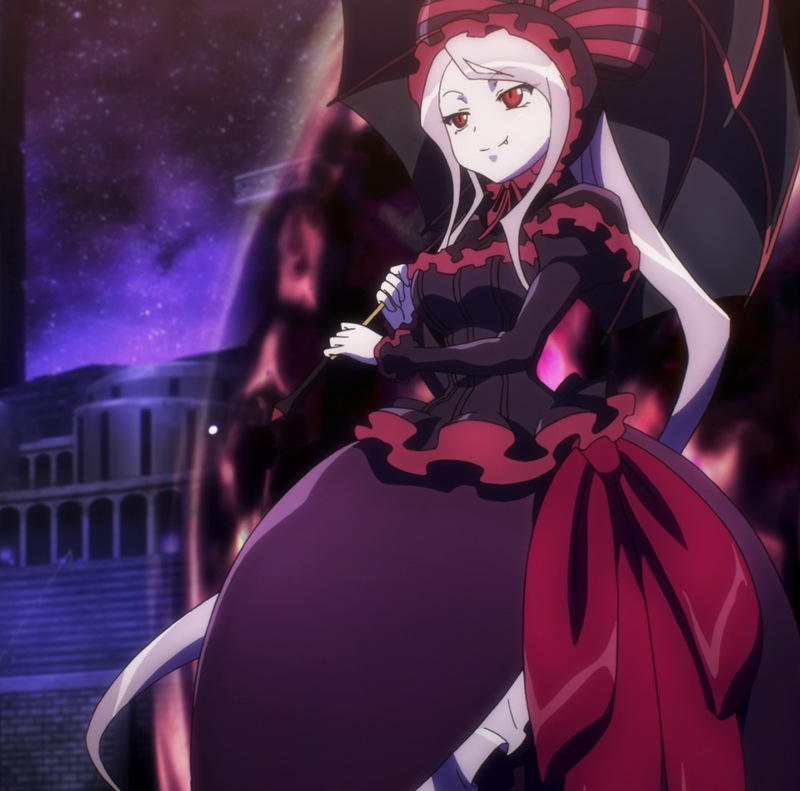 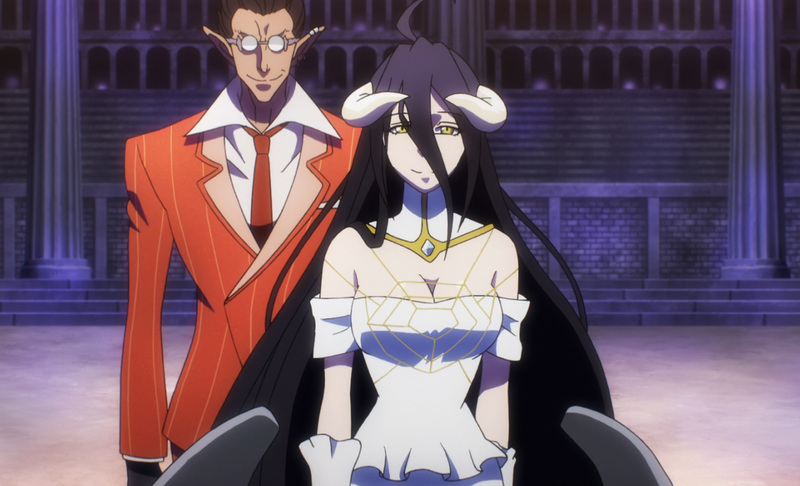 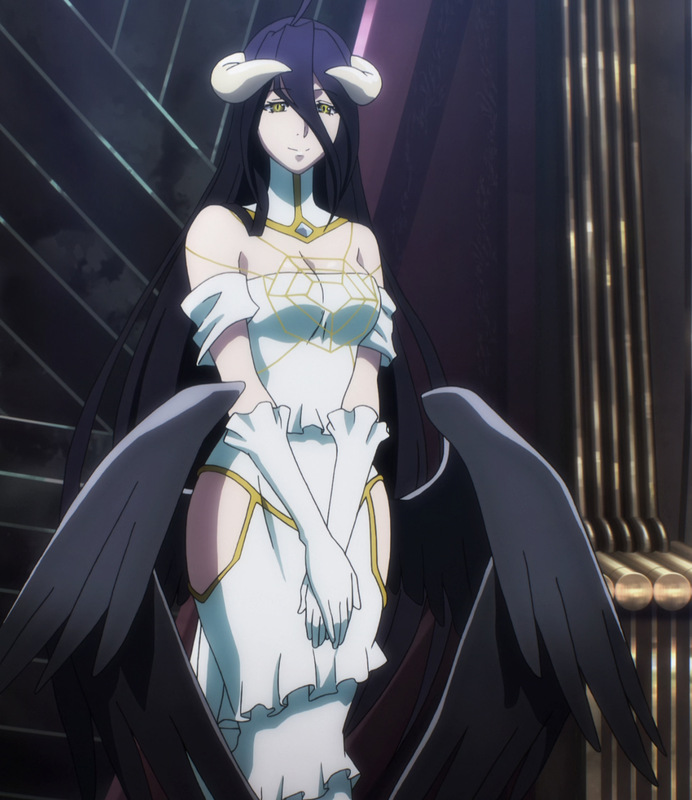 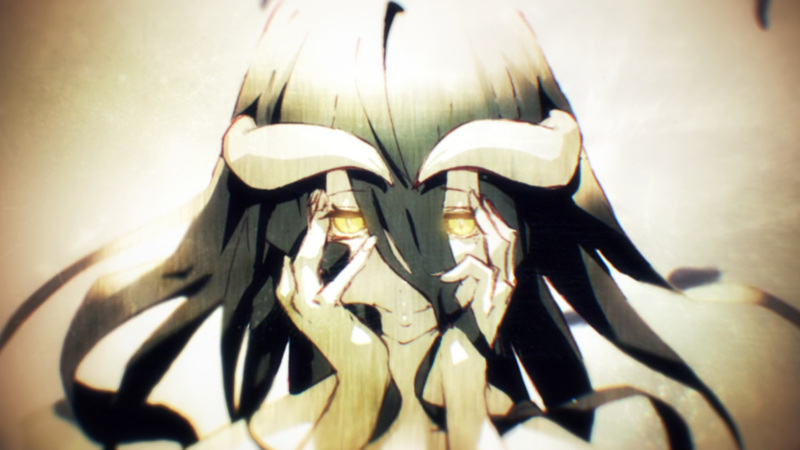 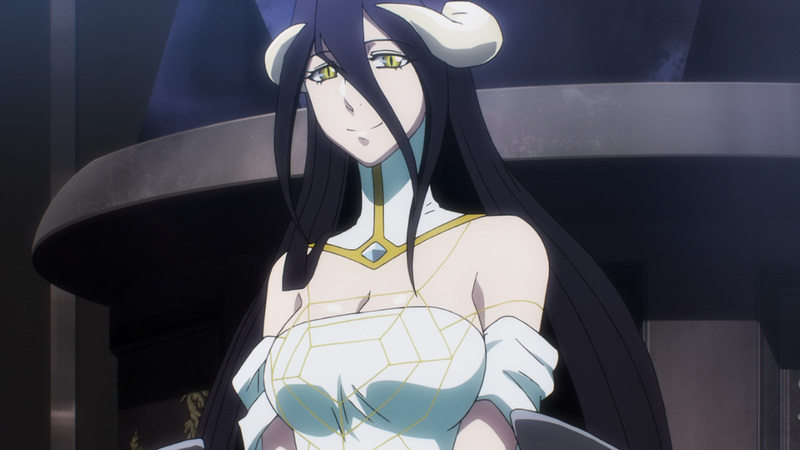 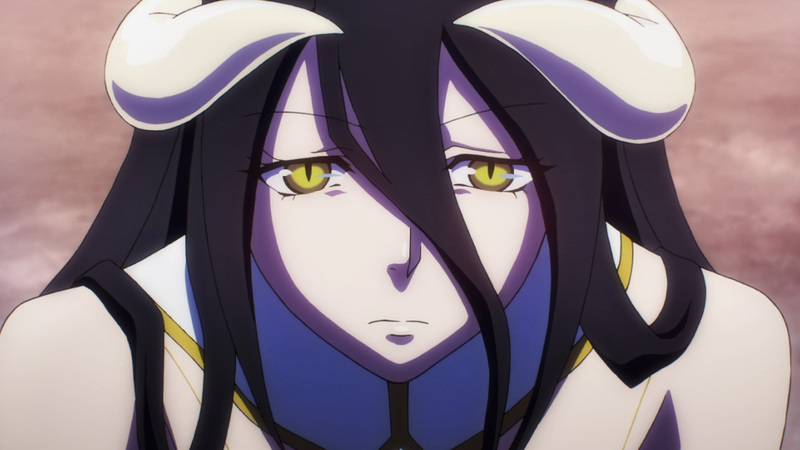 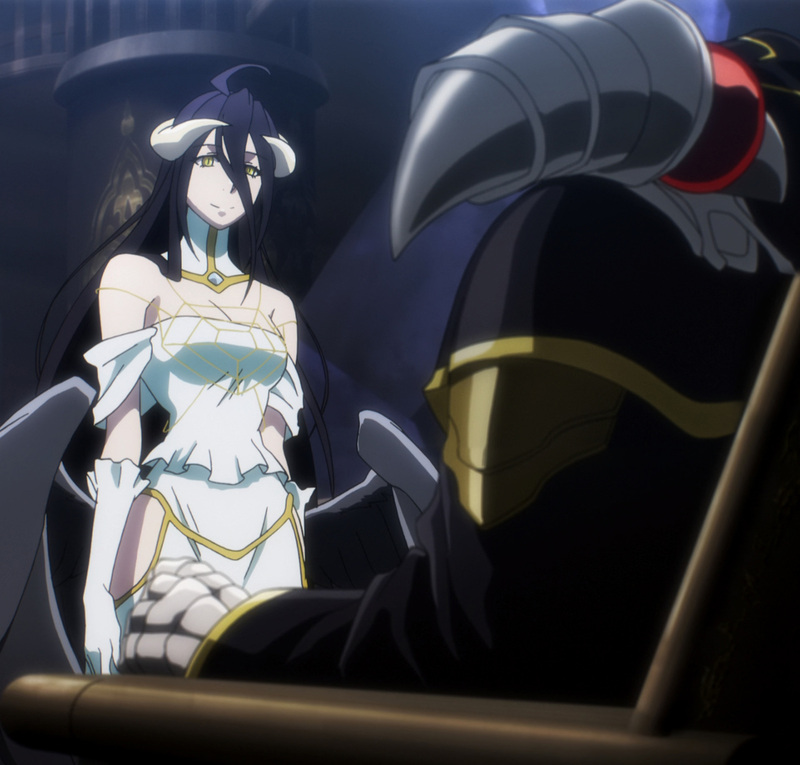 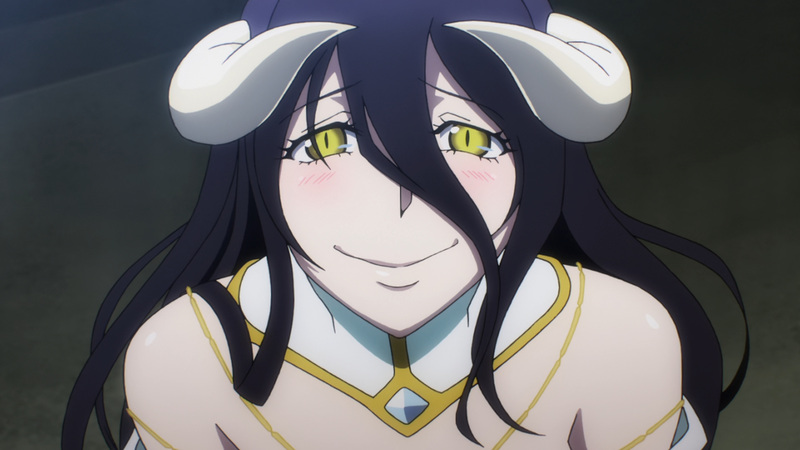 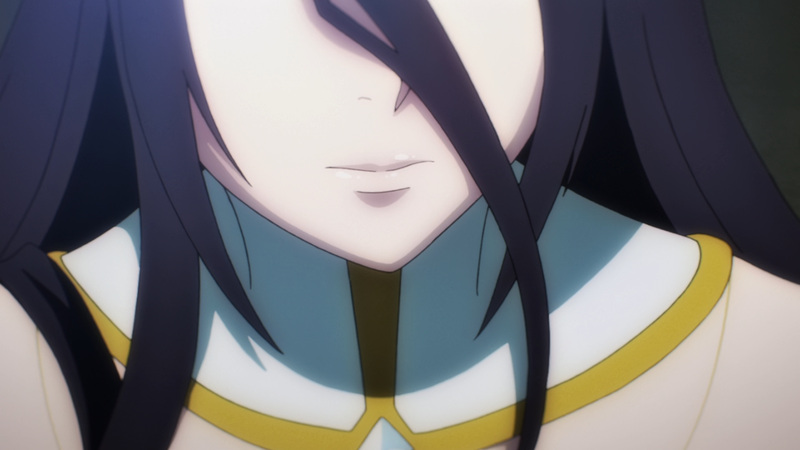 So, keep on looking forward to more Overlord content here at, Anime Solution!